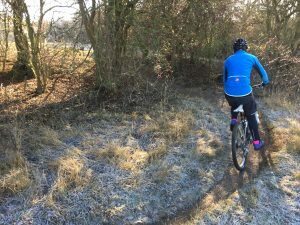 Was a cold start today, but was all worth it in the end! 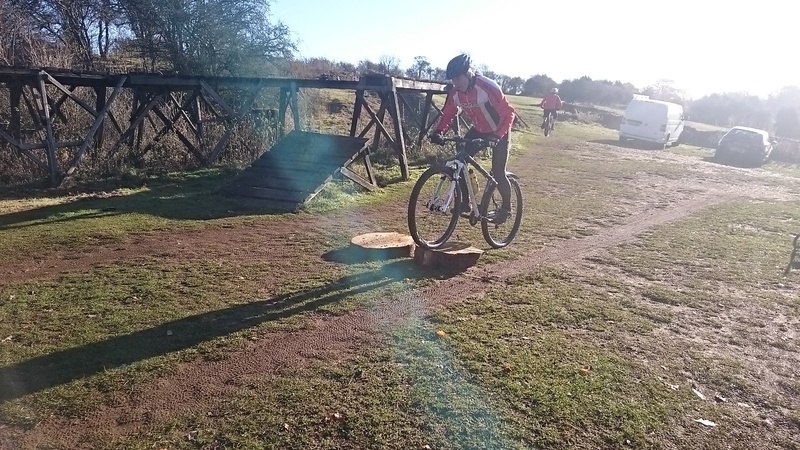 Nice one Liza! 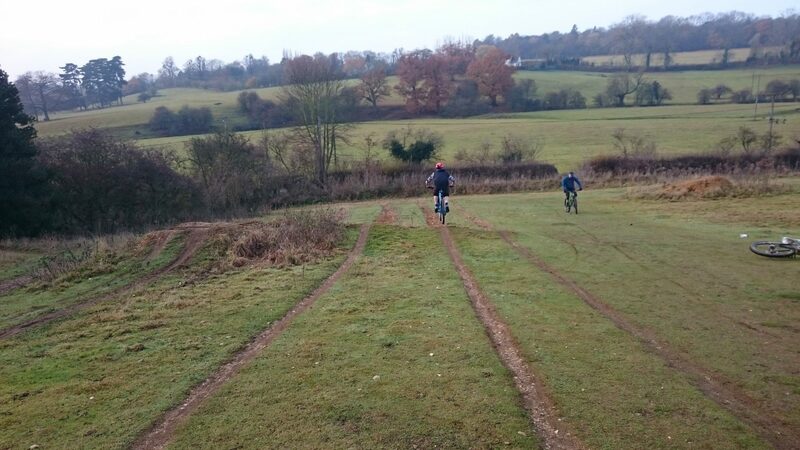 Emma and James wanted to attend a private two to one session even though they had differing riding experience. 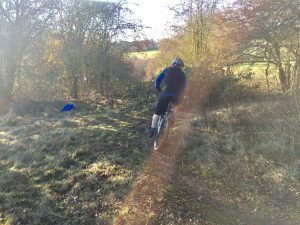 The skills check showed them and myself the areas that needed correcting before I could work on the psychological skills. 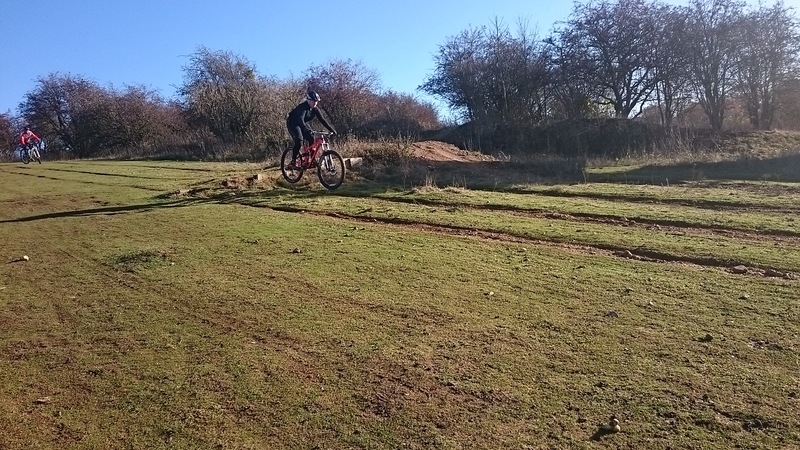 They wanted to work on corners and maybe airtime and possibly gaps for James. 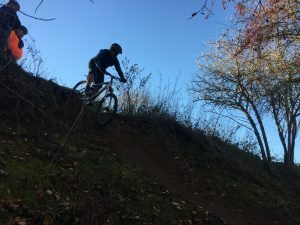 Well, all of that in spades. 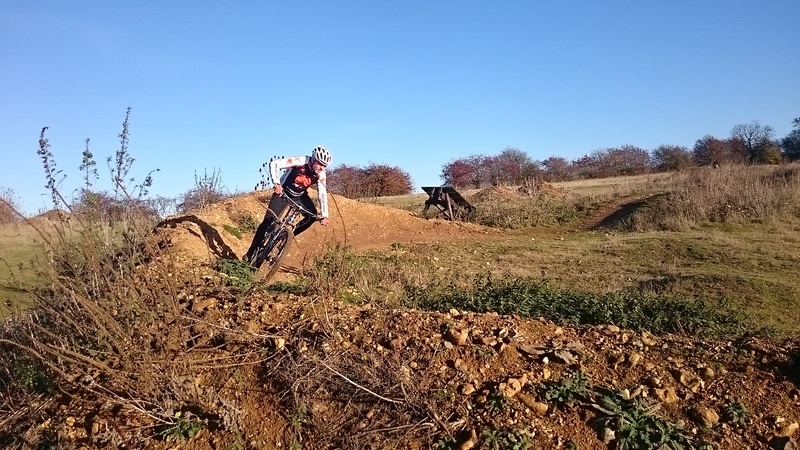 An awesome session unfolded. 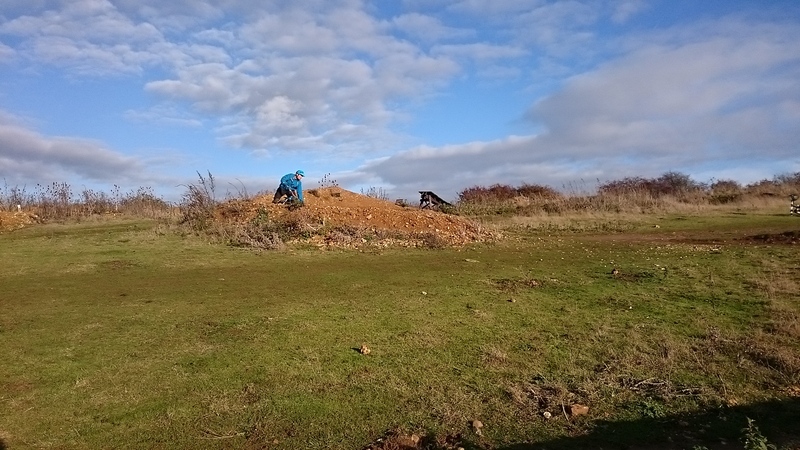 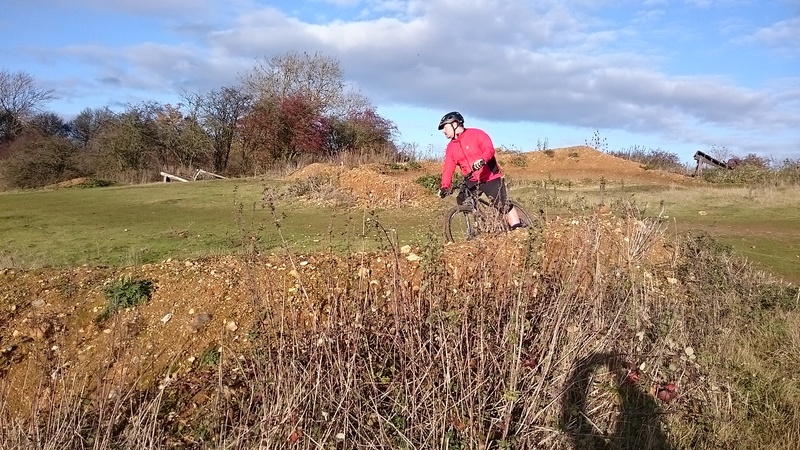 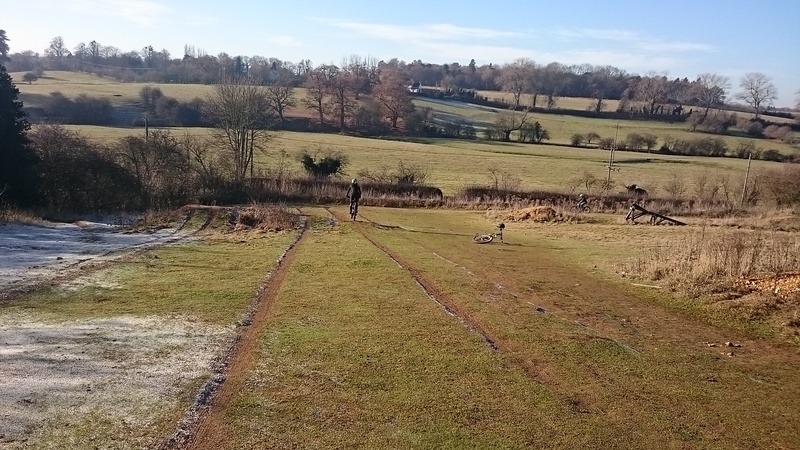 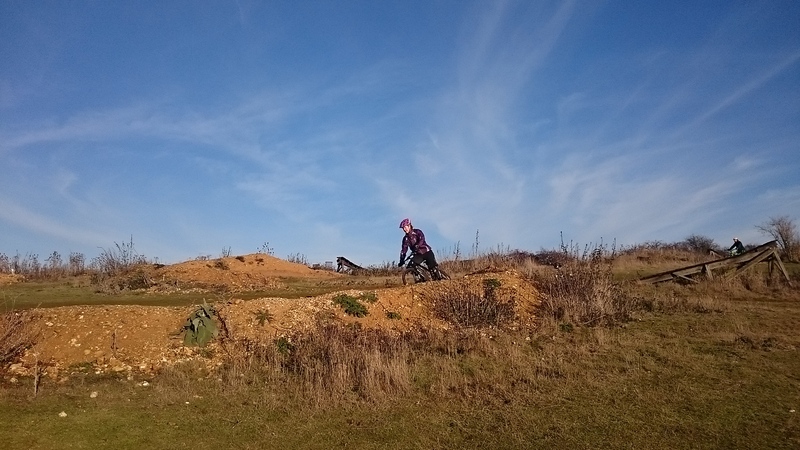 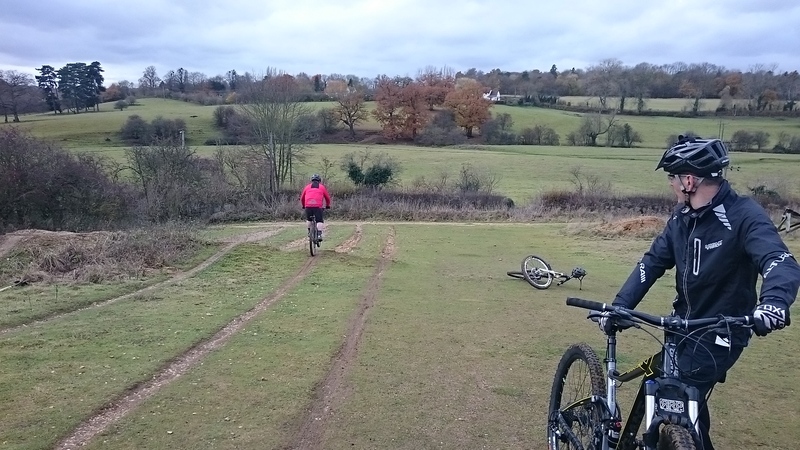 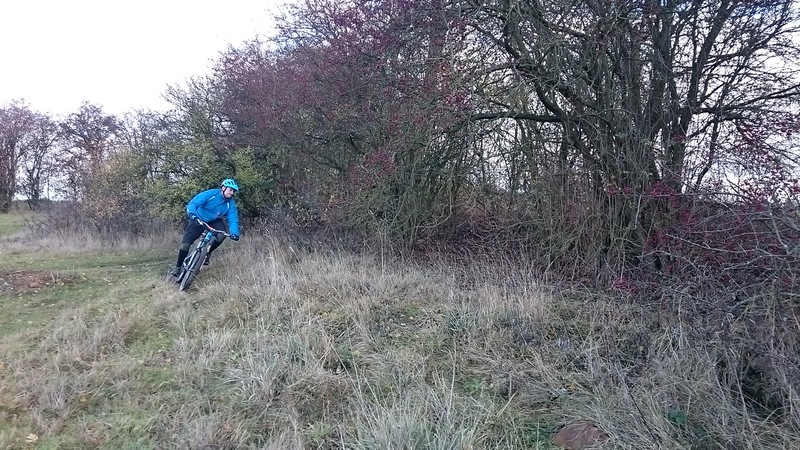 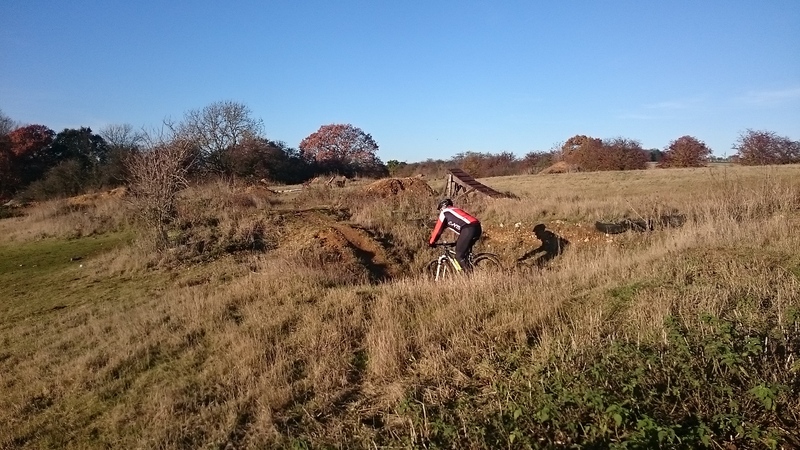 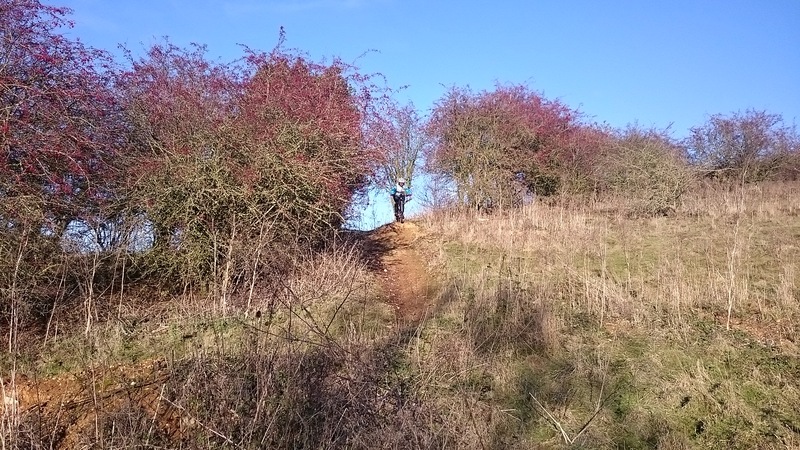 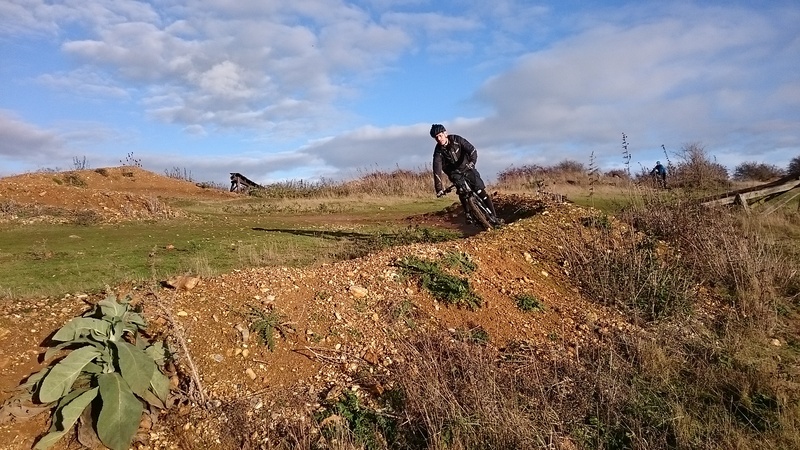 Berms, flat and off camber turns, drops, jumps and gaps to 9ft were all covered and ridden. 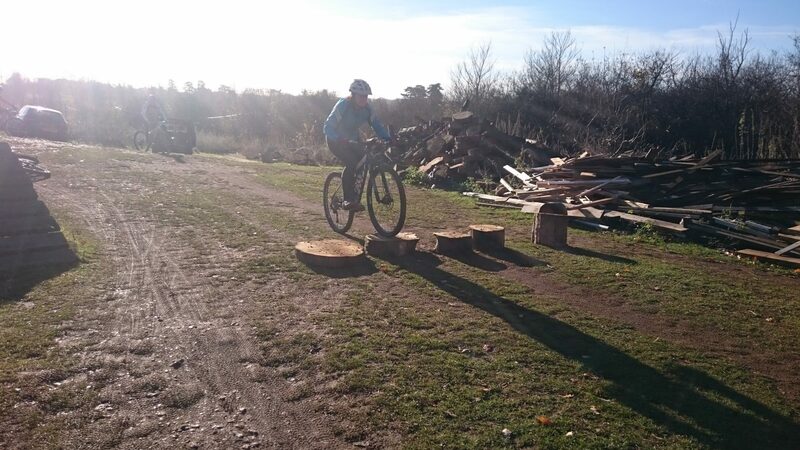 Brilliant day guys, great improvements from all. 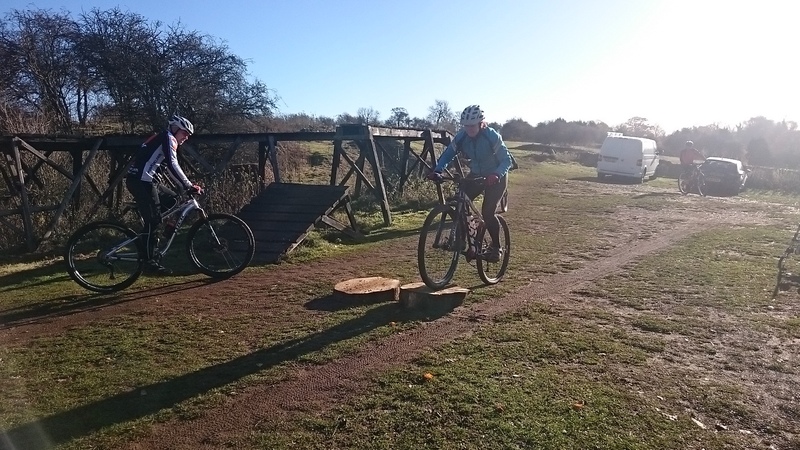 Paul, Louise and Mick have been coached by myself previously and Ginnette and Mark joined them for a session to focus on riding over obstacles and cornering smoother. 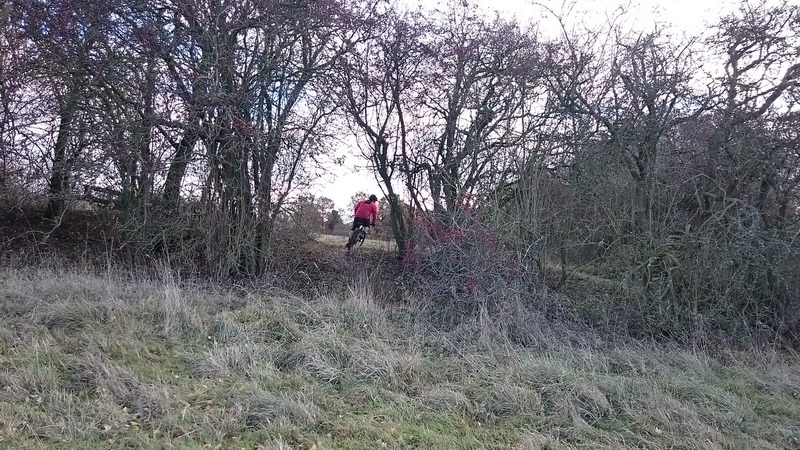 Oh , as well as airtime and steep drop offs. 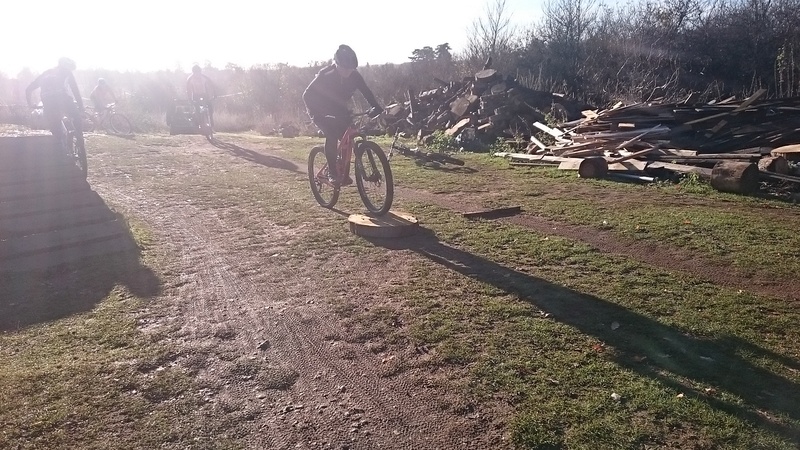 Footwork, body positioning and looking were all worked on as well as the mental skills. 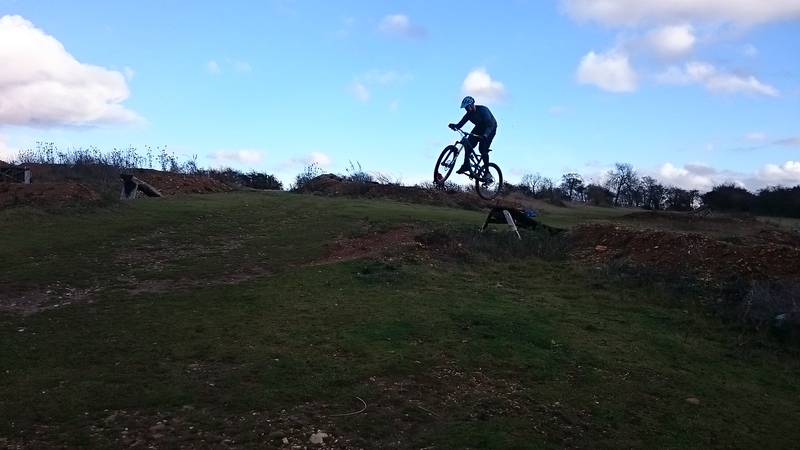 What an awesome session it turned out to be under perfect conditions. 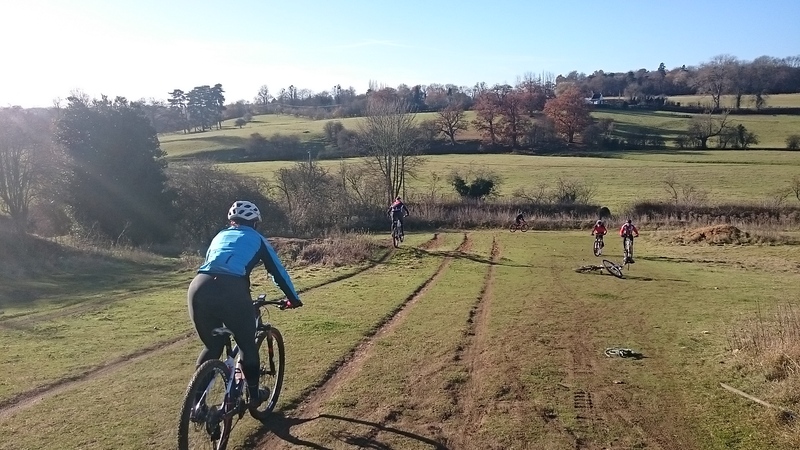 A great way to end the weeks coaching. 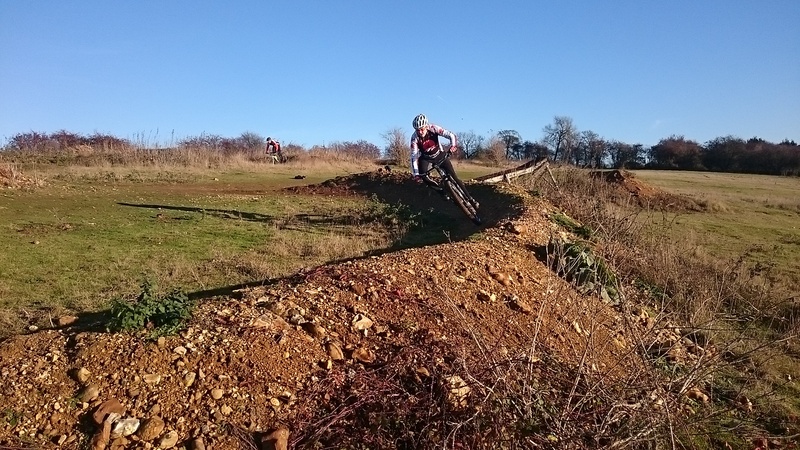 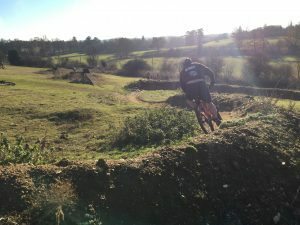 Today I coached more of the http://www.garagebikes.co.uk riders. 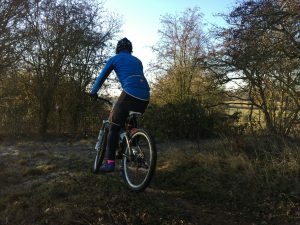 The skills check showed that they needed work on body positioning and footwork, once corrected I worked on looking skills and the mental skills. 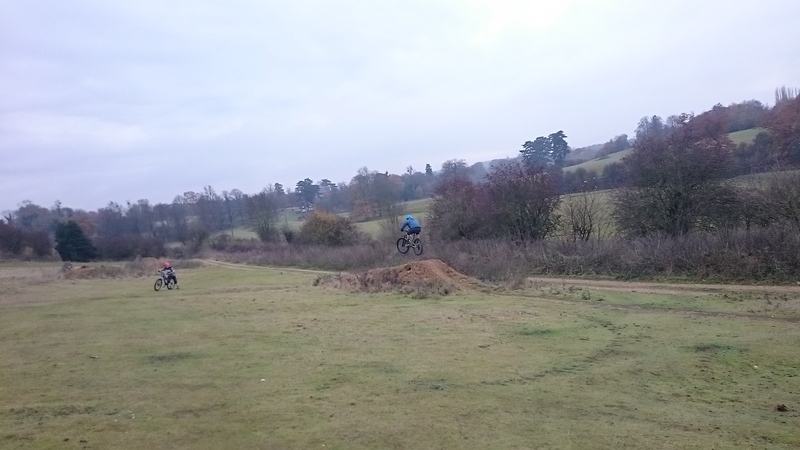 The session comprised of drops, jumping tabletops with style, linking jumps together, gap jumping and cornering. 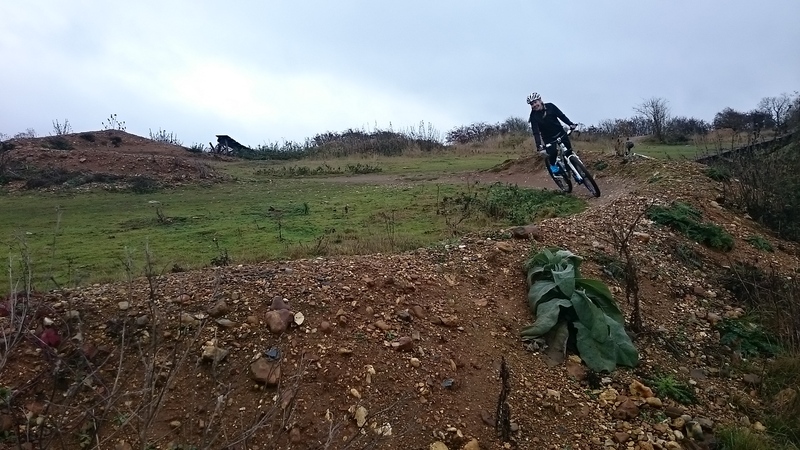 What a session , Katie sailing the 13ft gap was a definite highlight and Ben really began to flow through berms. 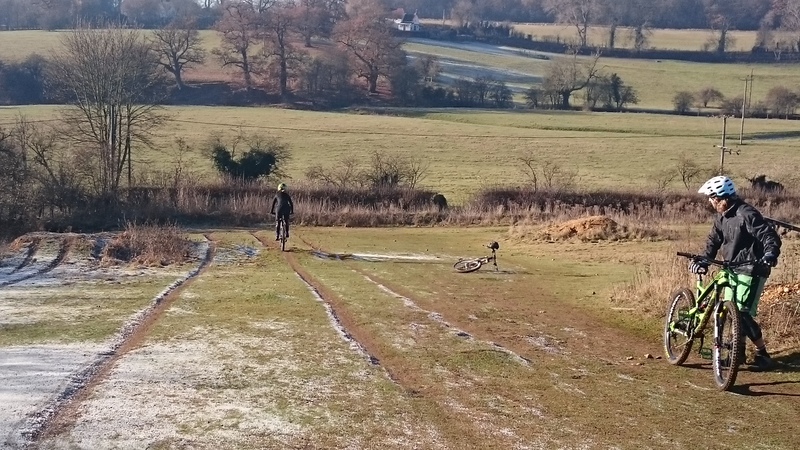 Fred, Jamie and Dave came to myself to work on cornering and drop offs, little did they know how far their riding would progress. 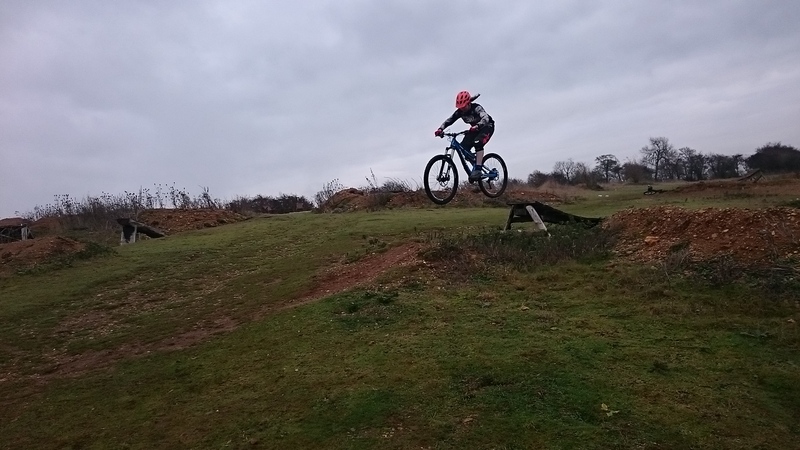 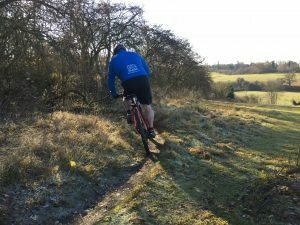 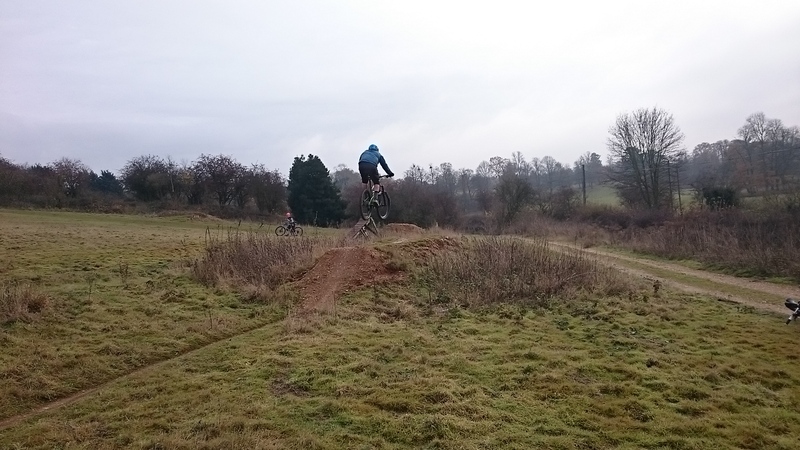 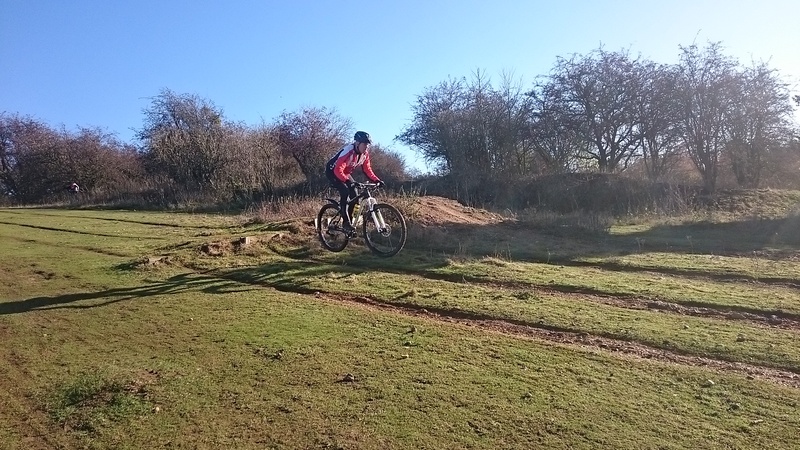 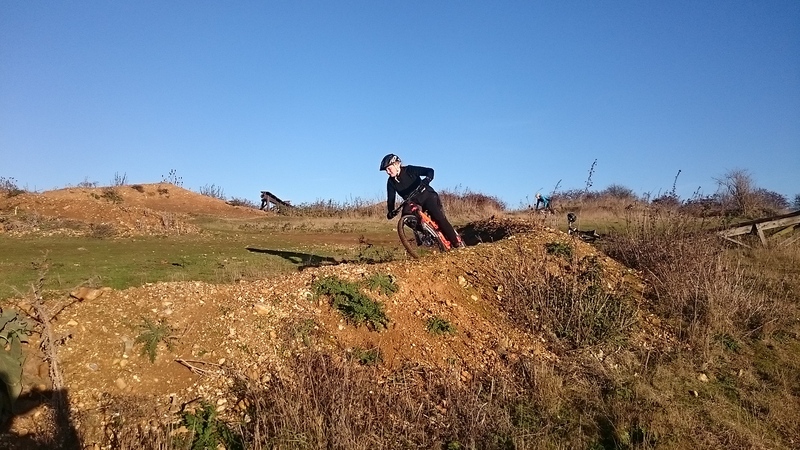 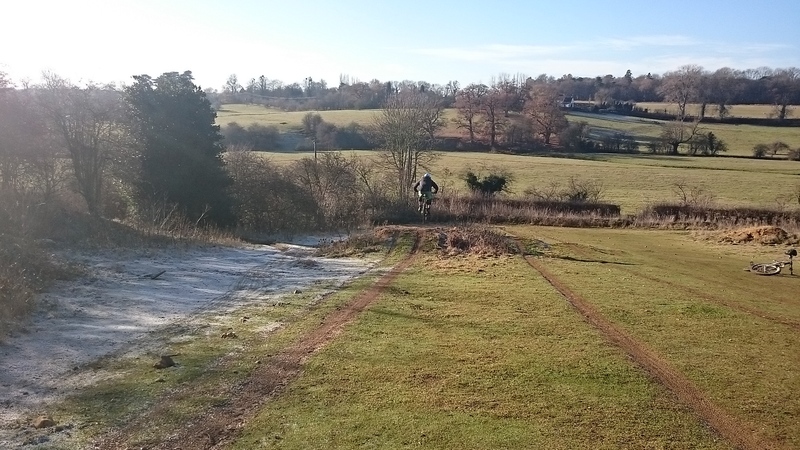 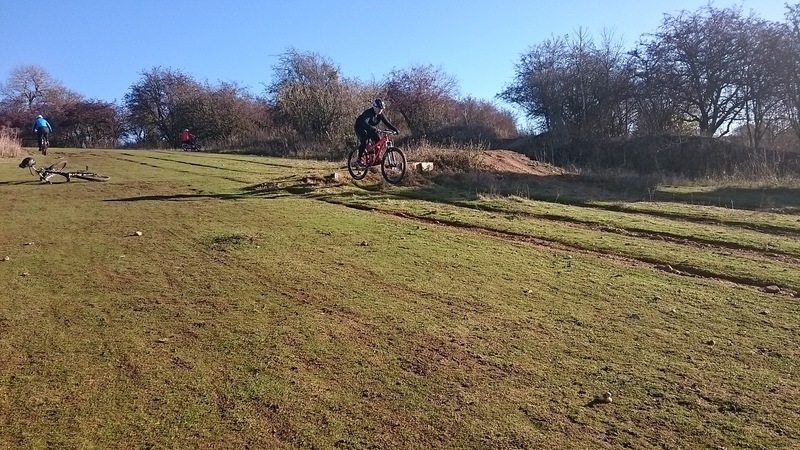 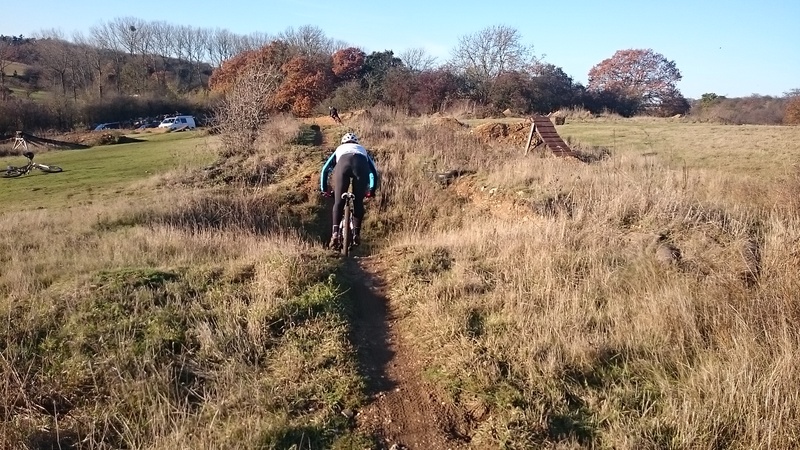 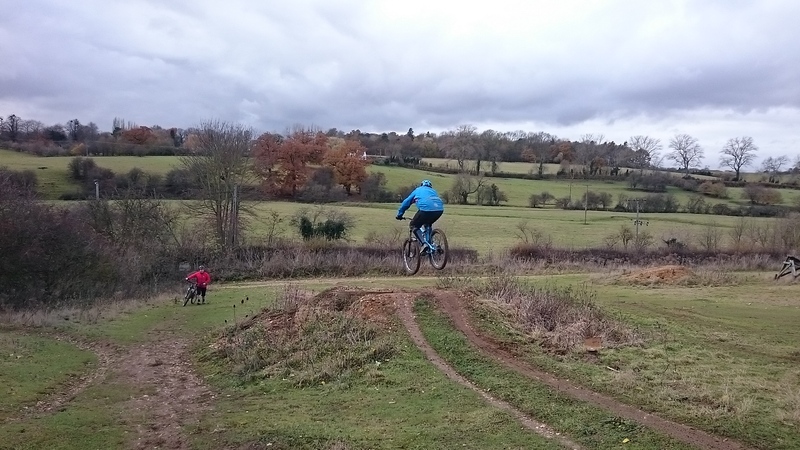 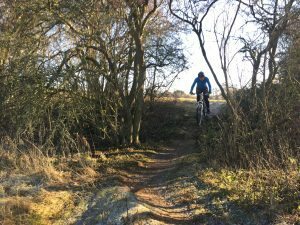 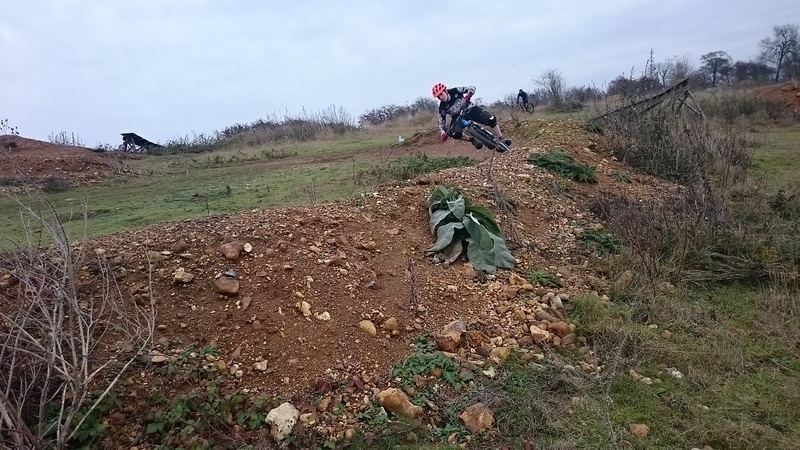 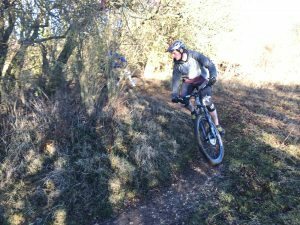 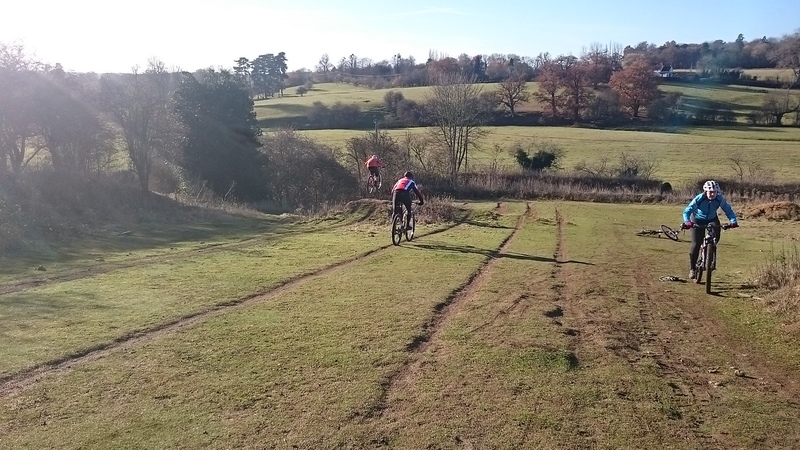 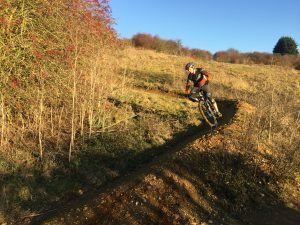 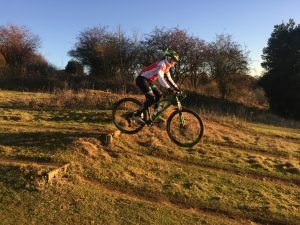 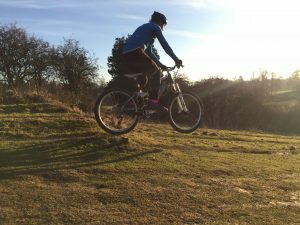 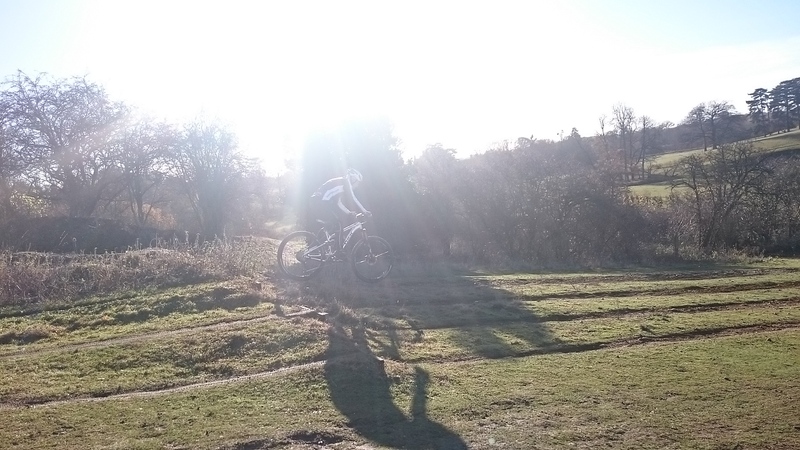 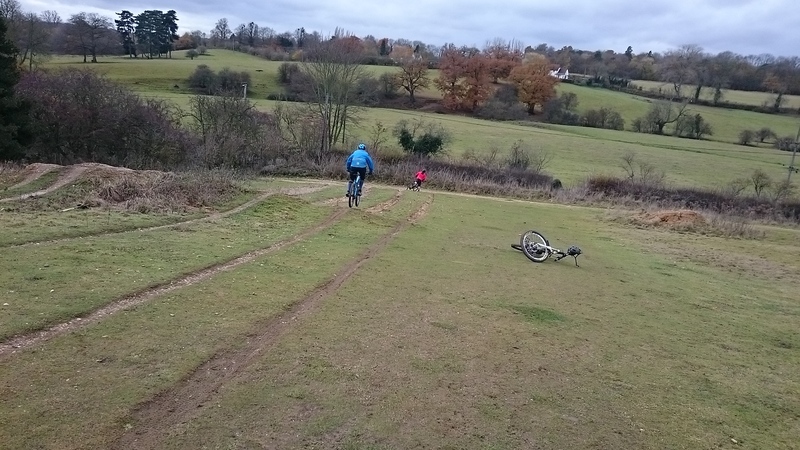 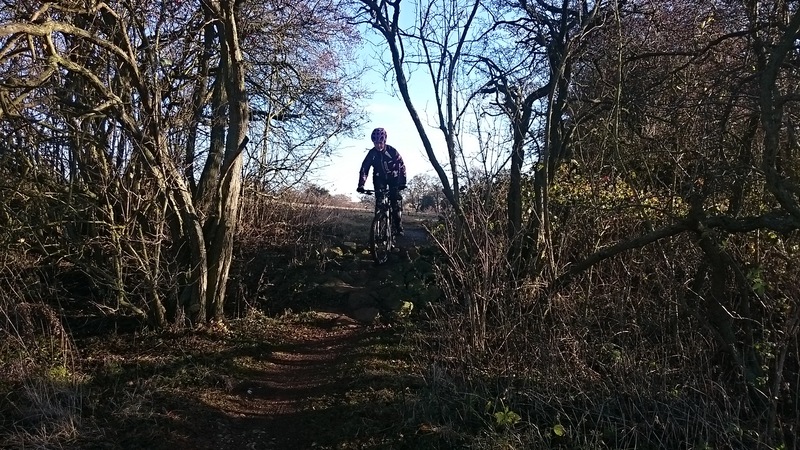 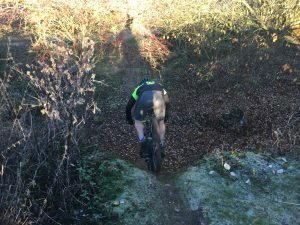 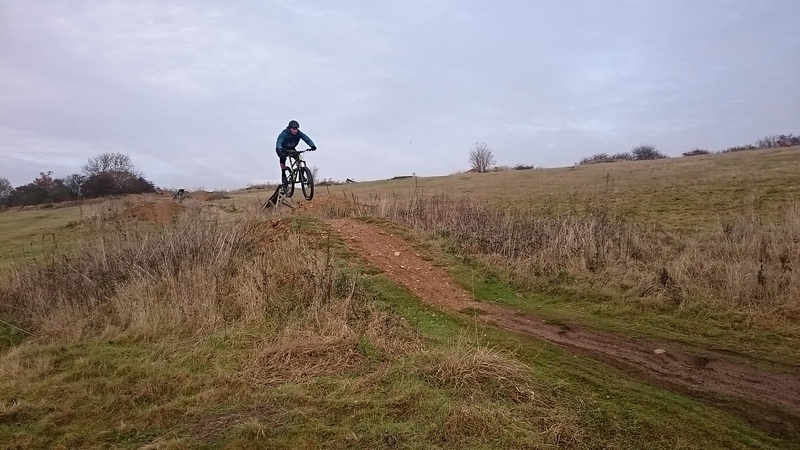 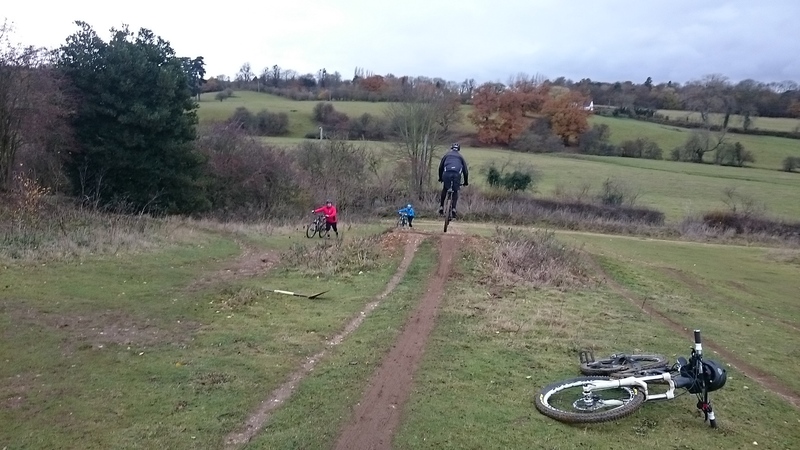 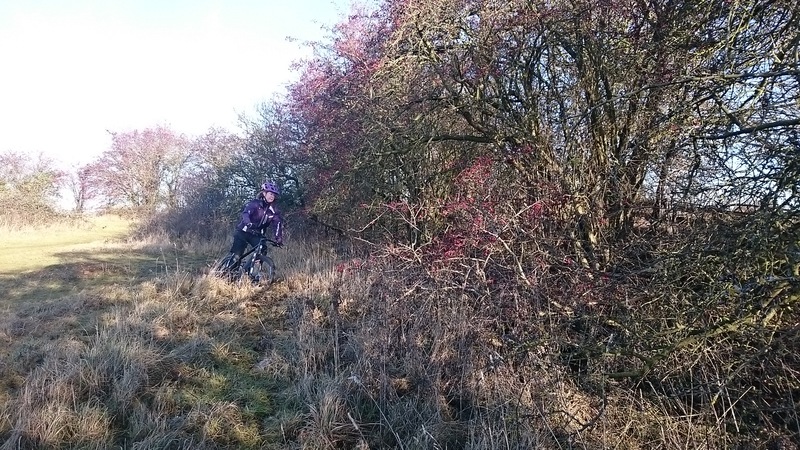 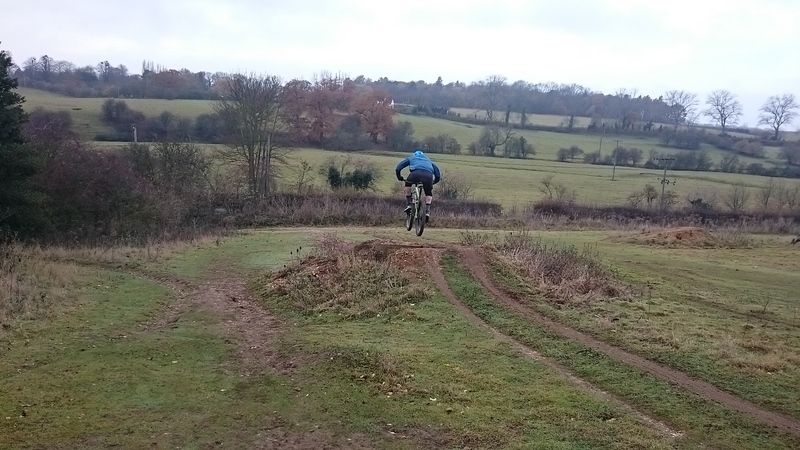 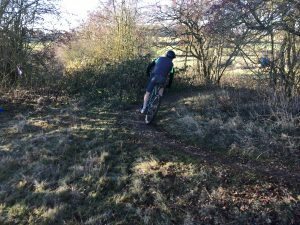 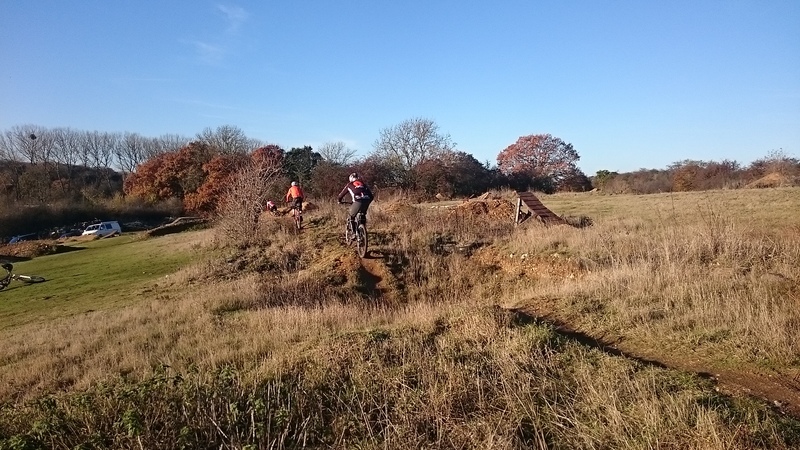 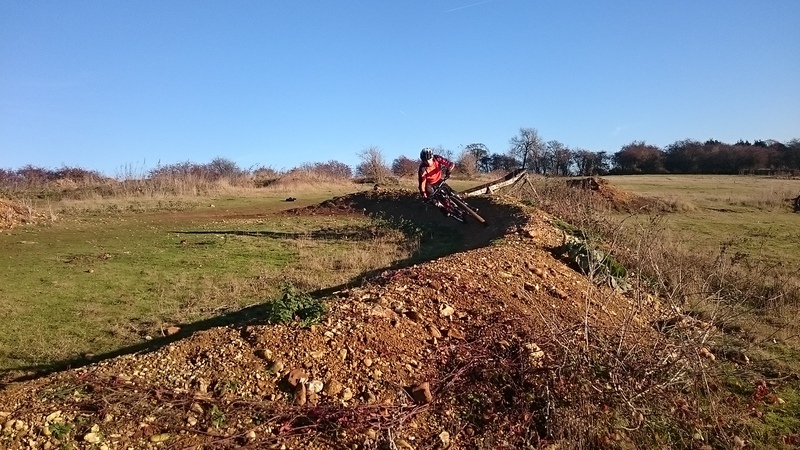 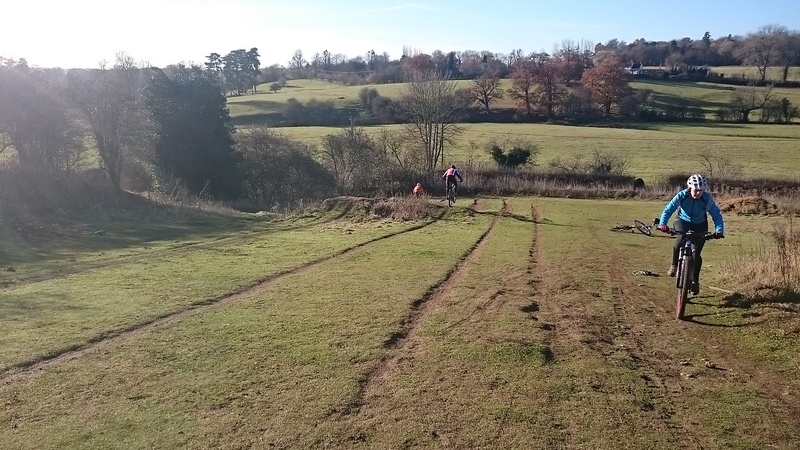 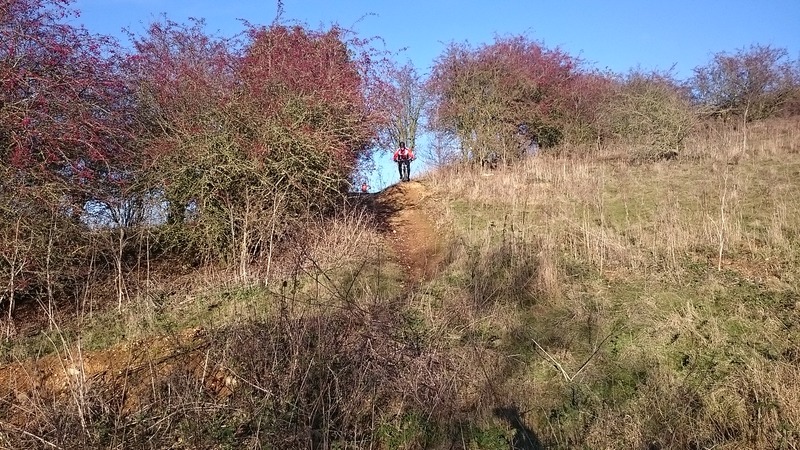 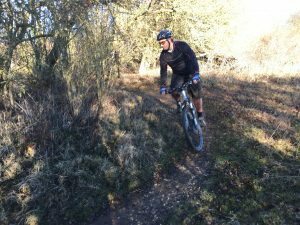 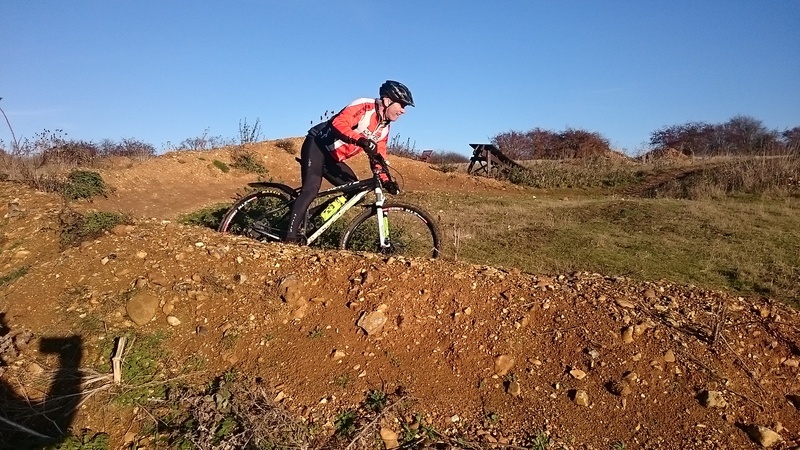 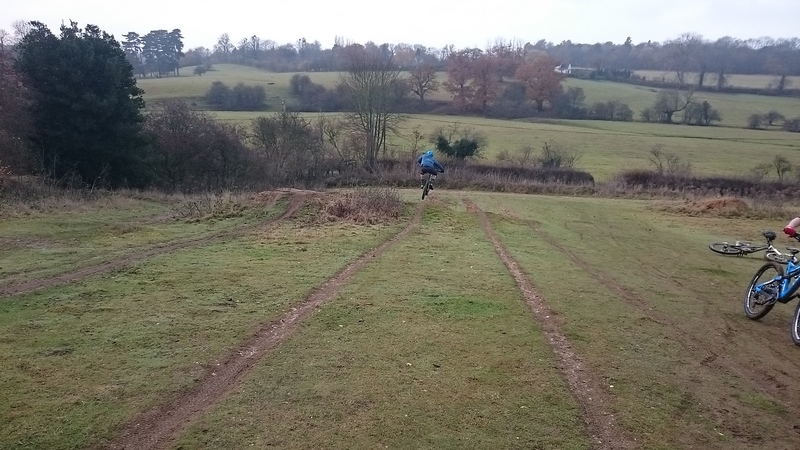 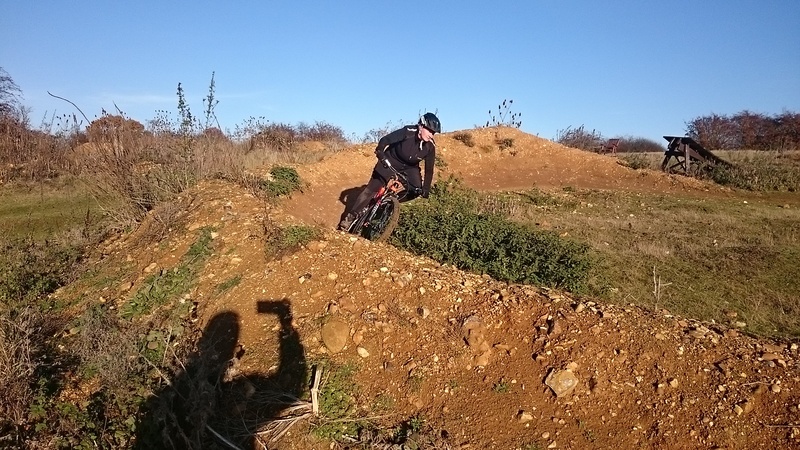 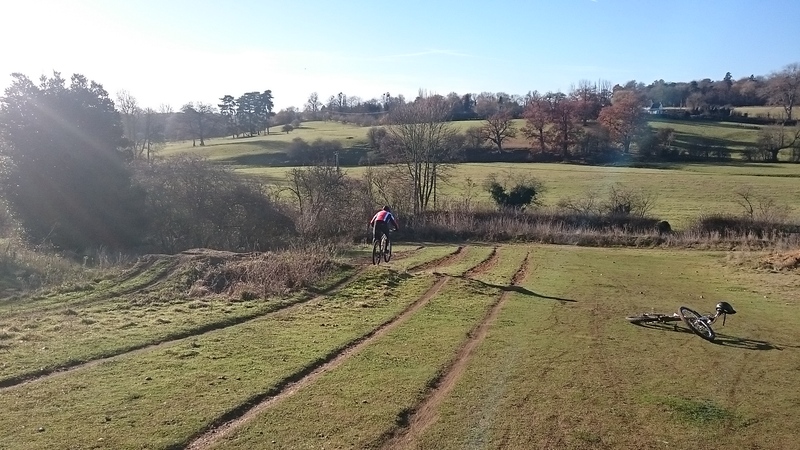 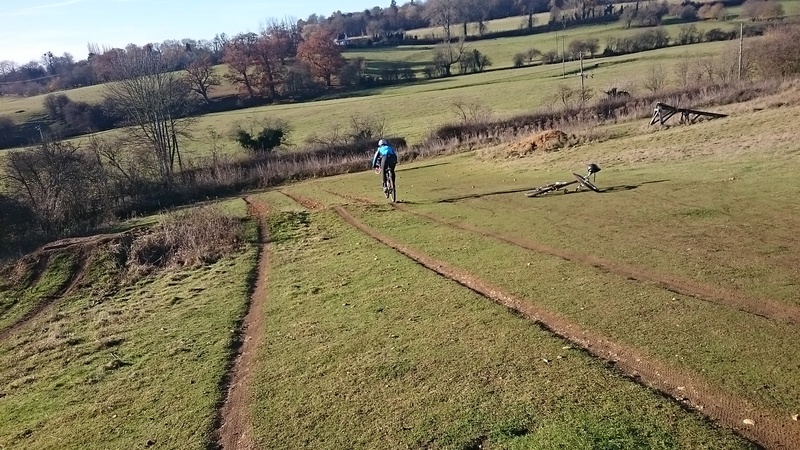 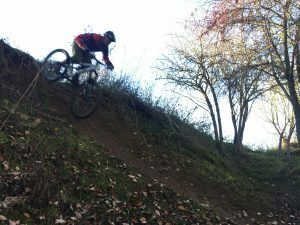 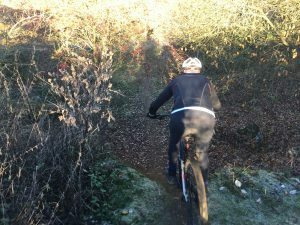 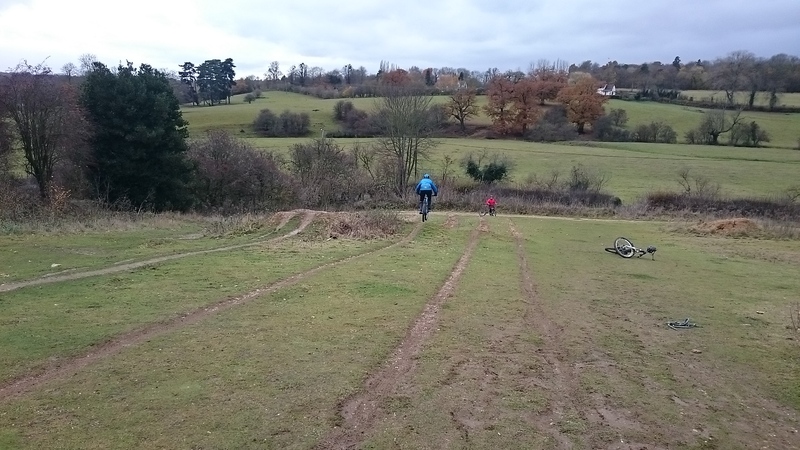 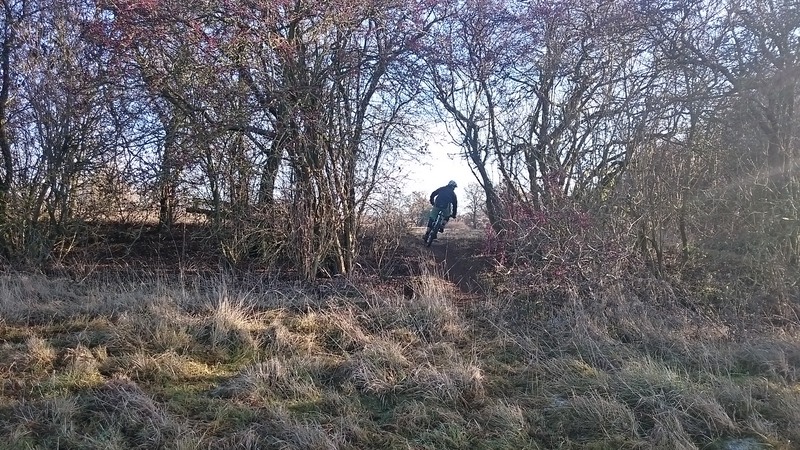 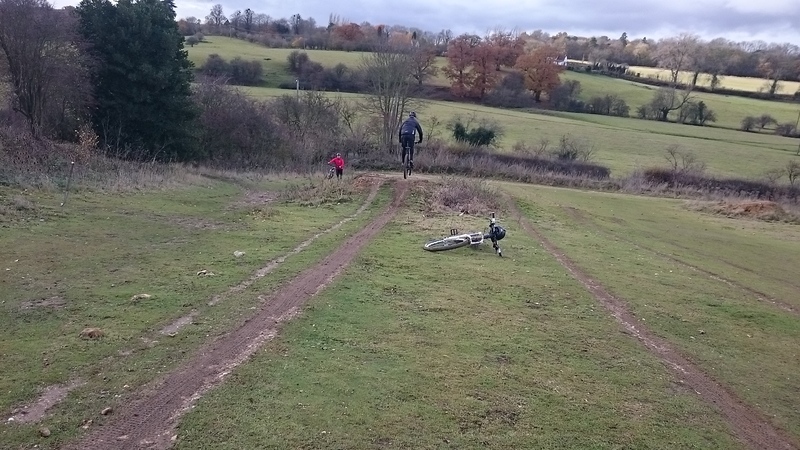 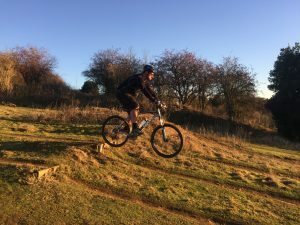 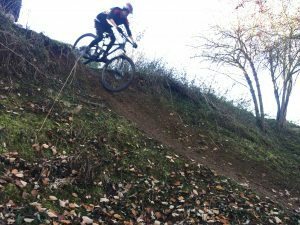 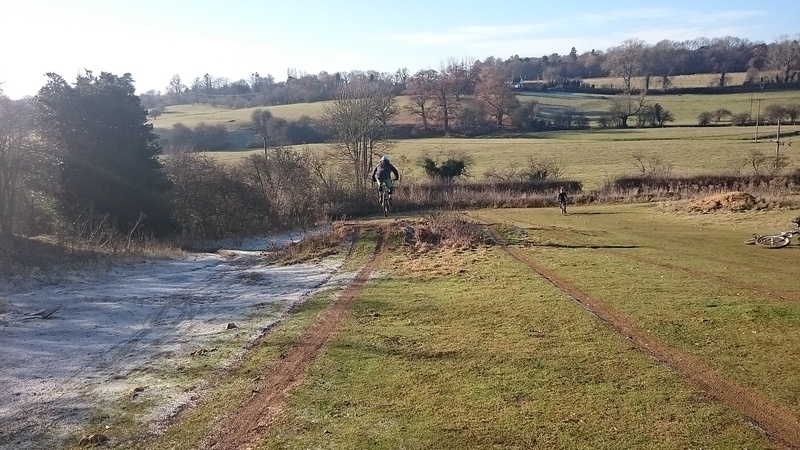 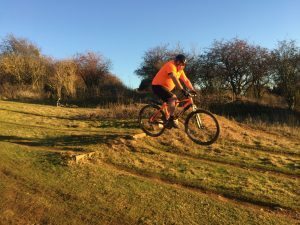 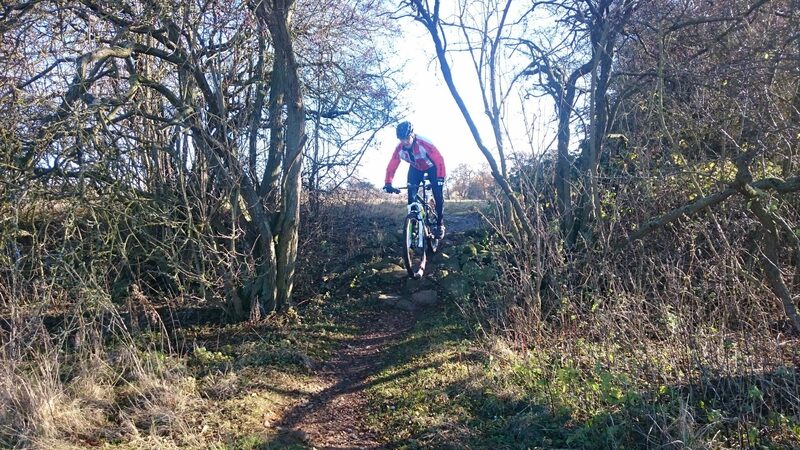 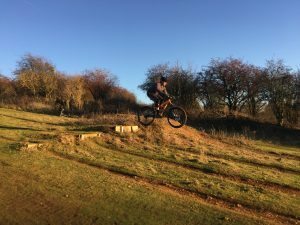 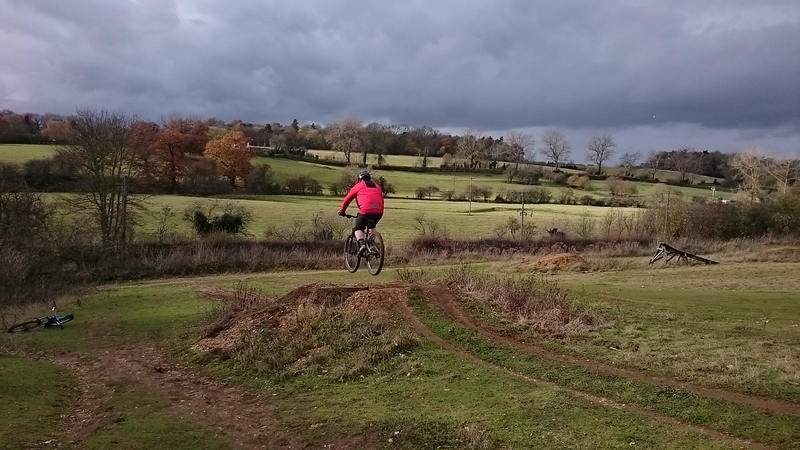 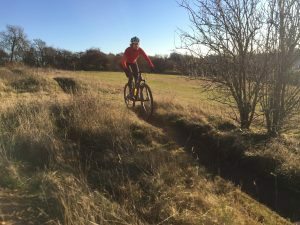 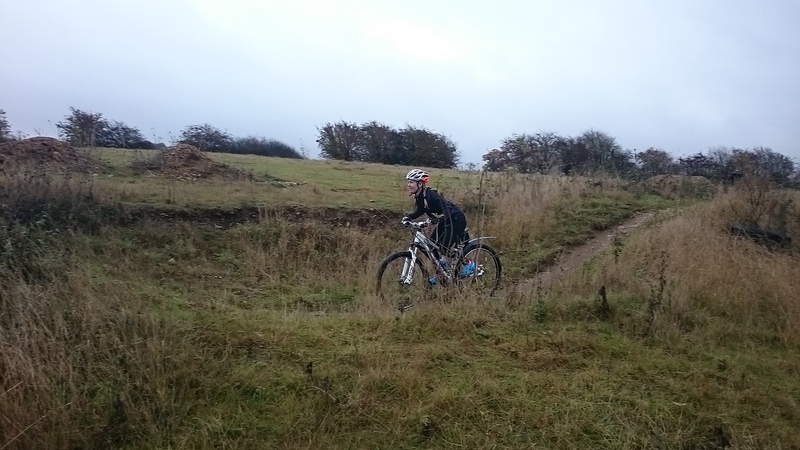 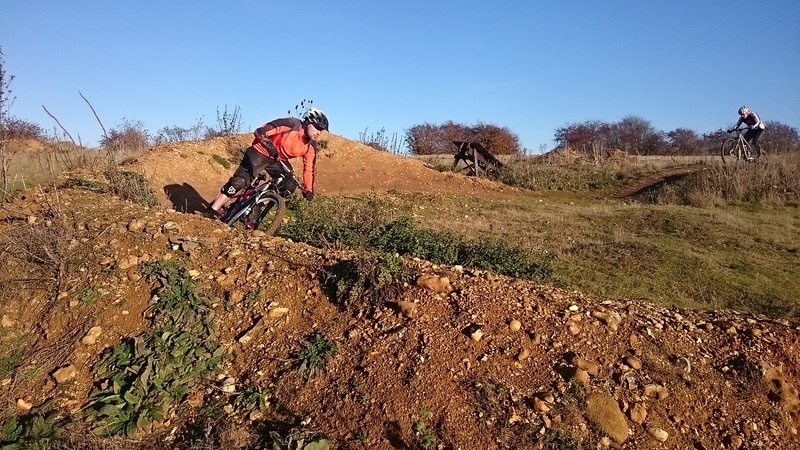 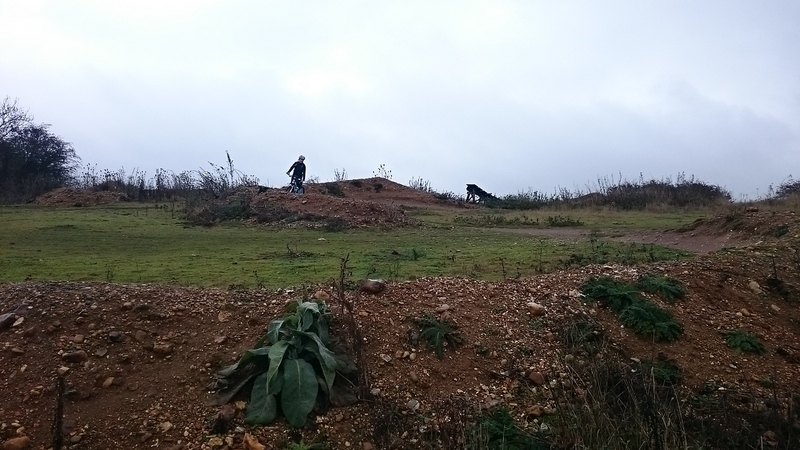 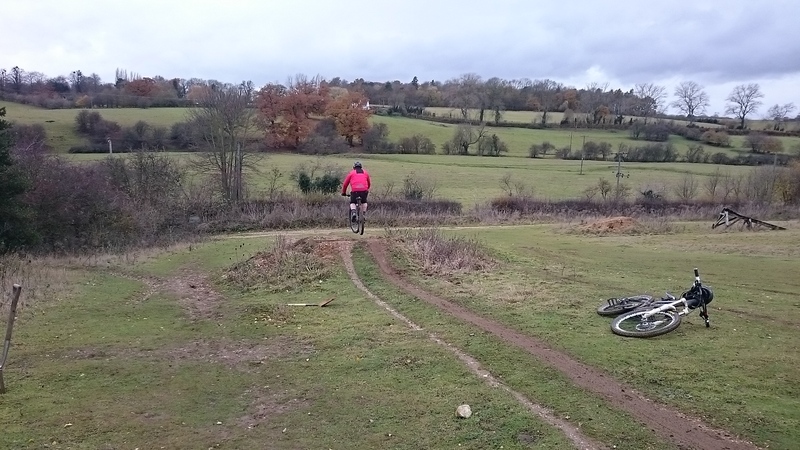 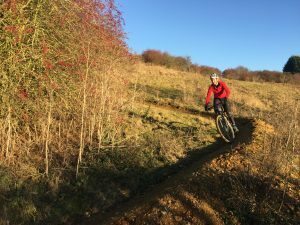 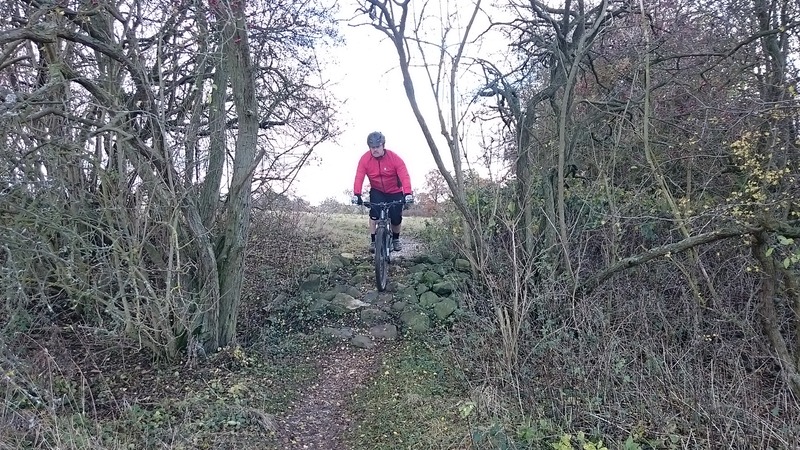 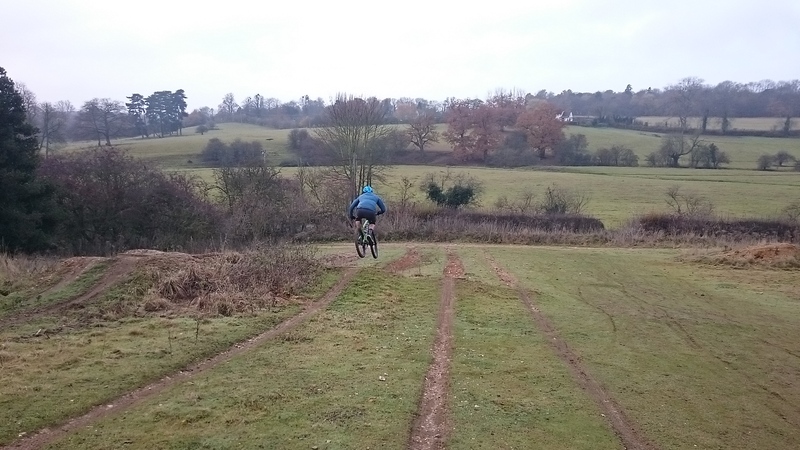 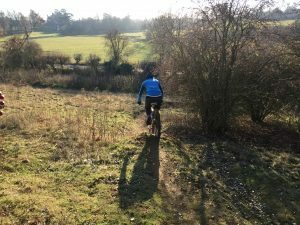 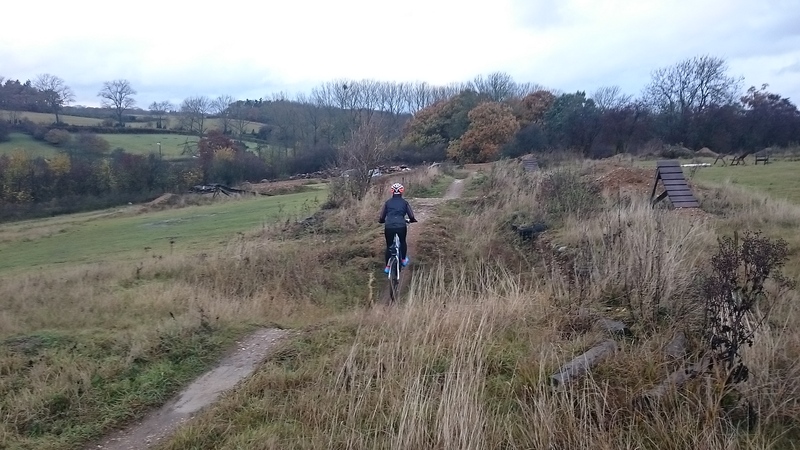 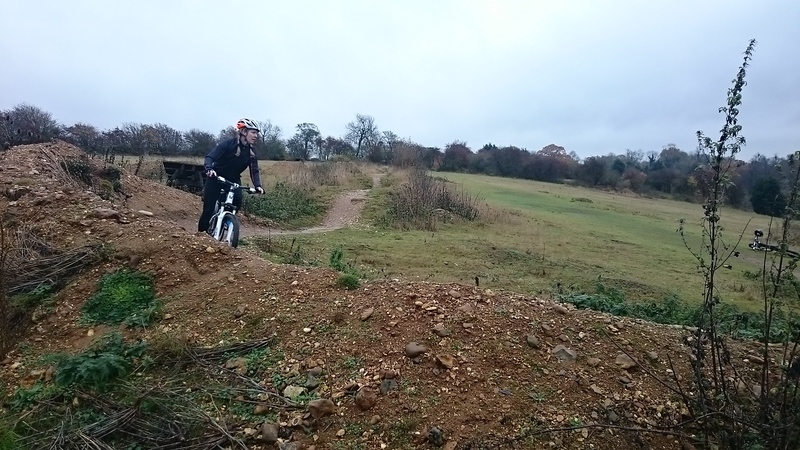 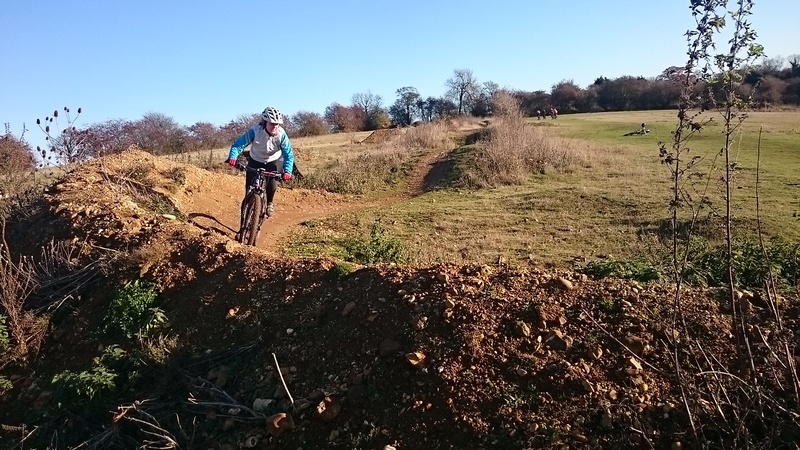 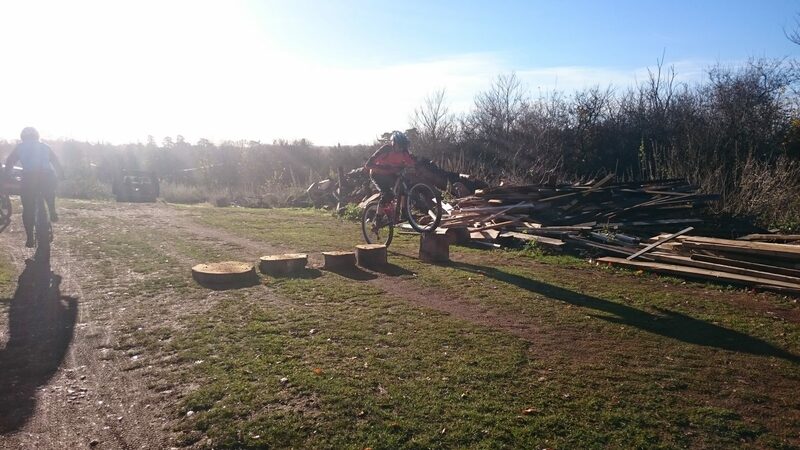 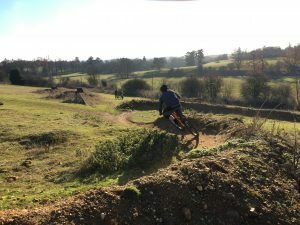 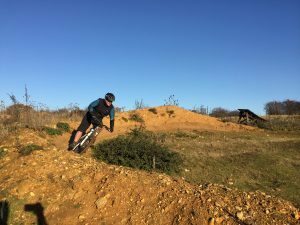 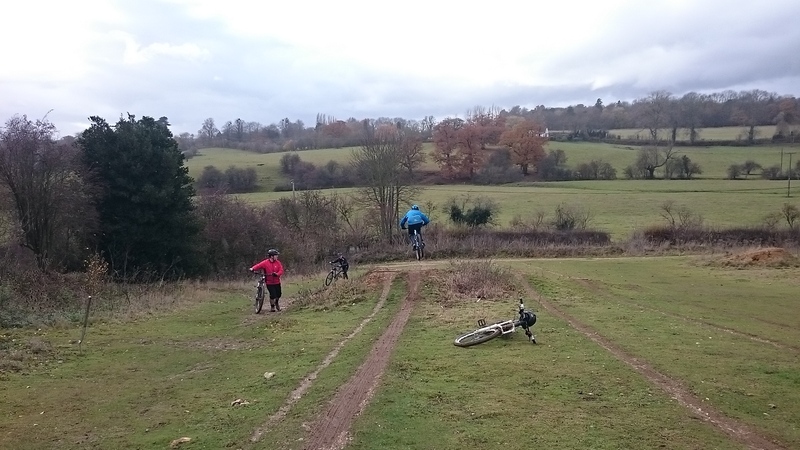 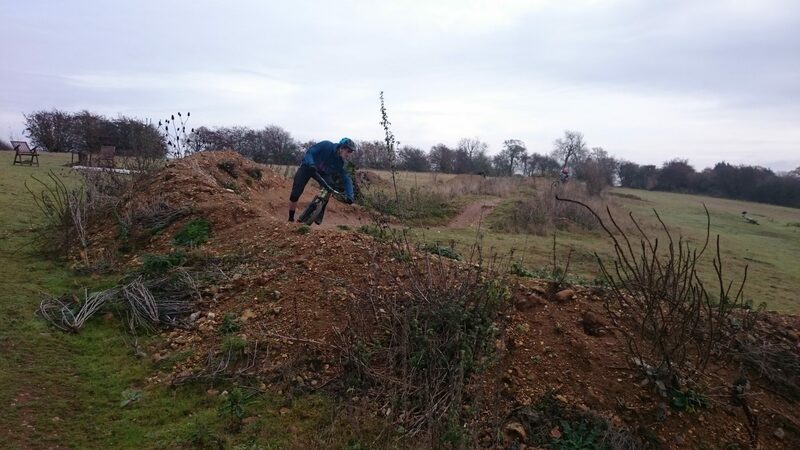 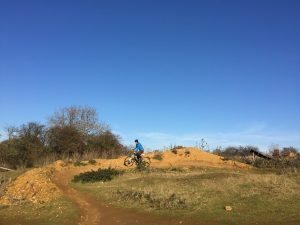 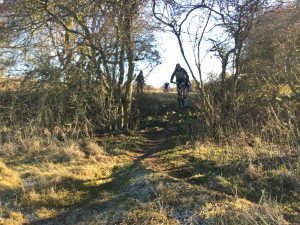 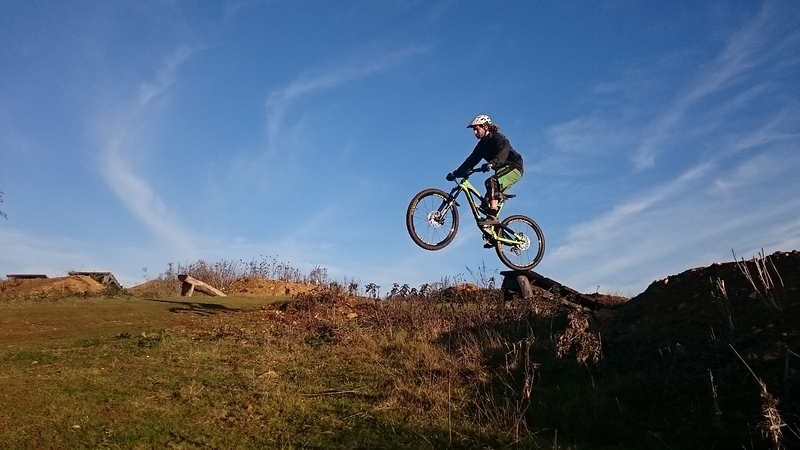 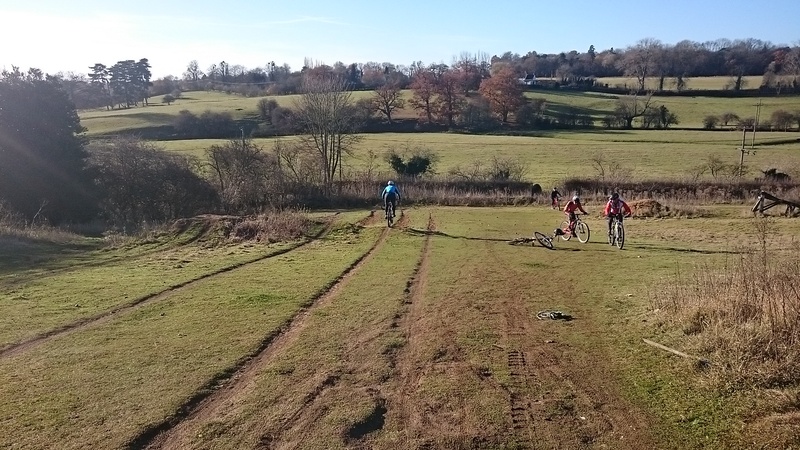 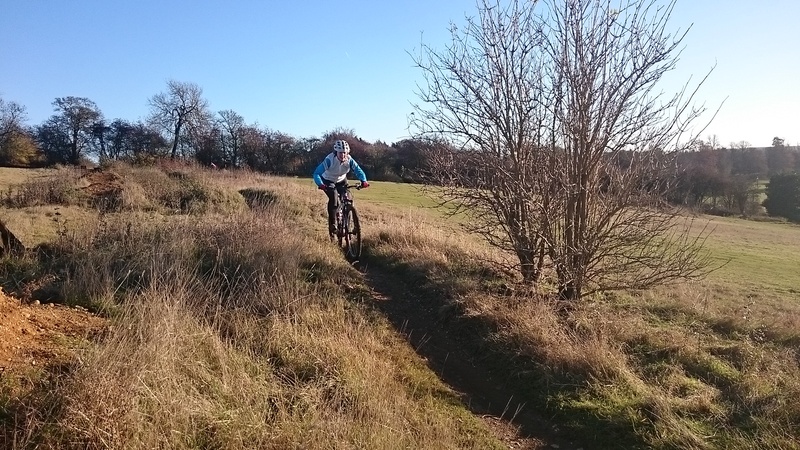 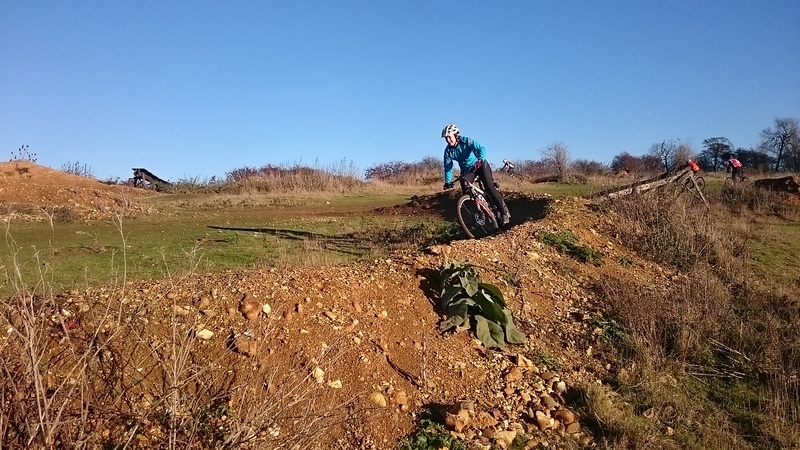 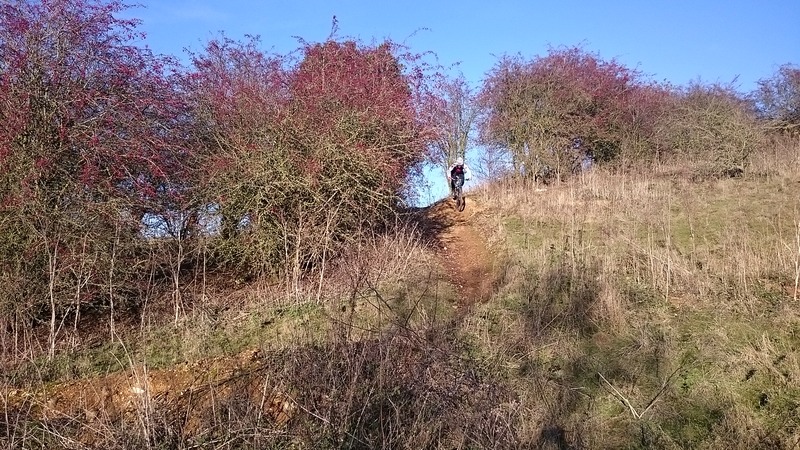 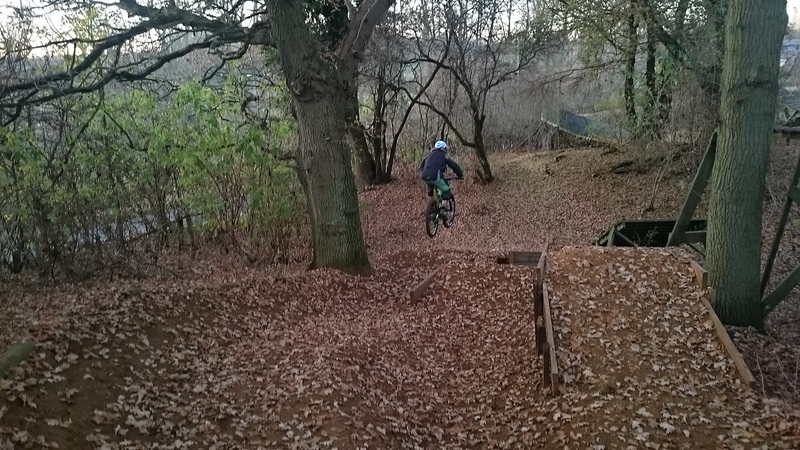 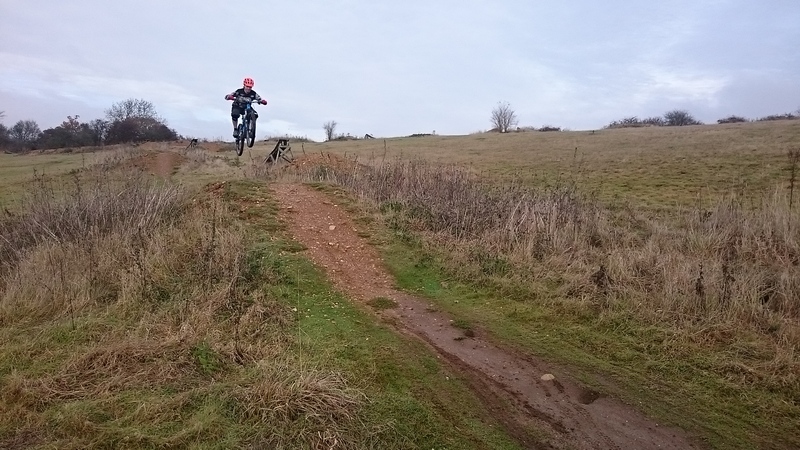 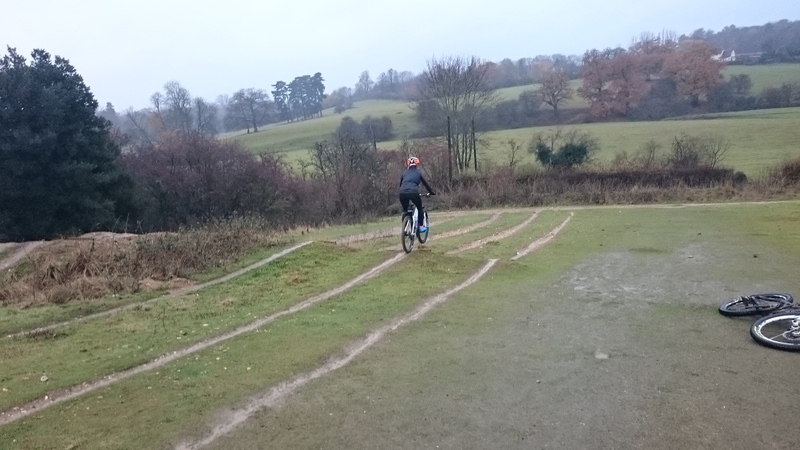 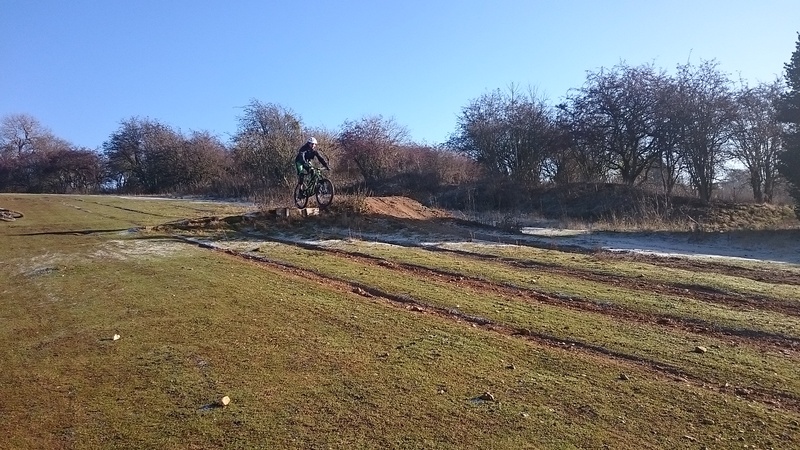 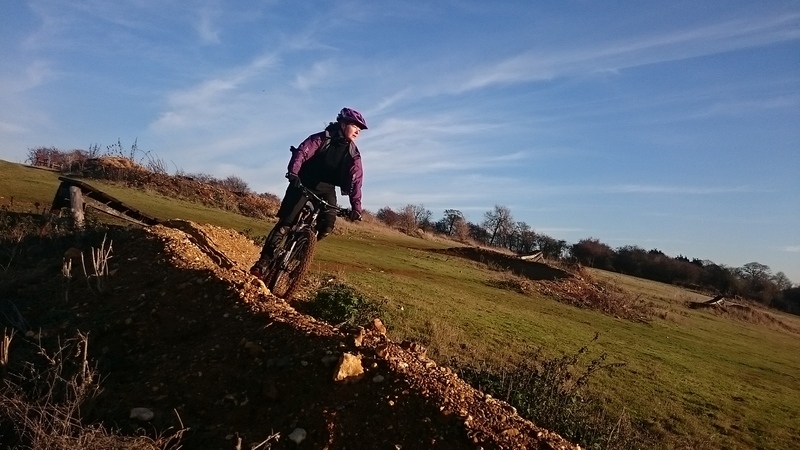 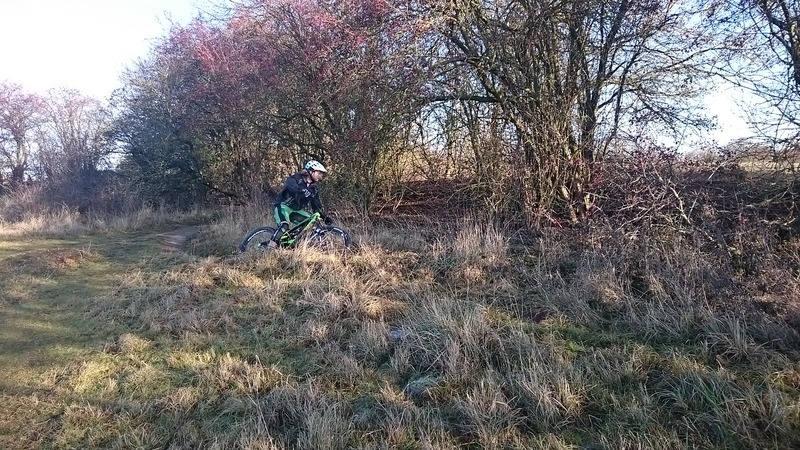 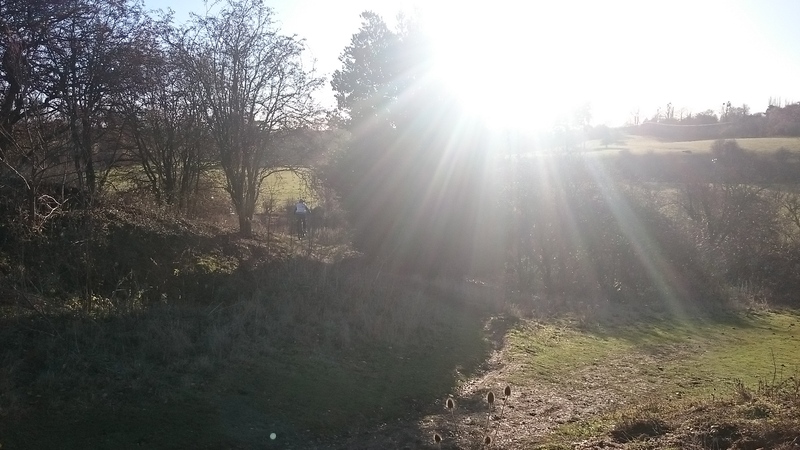 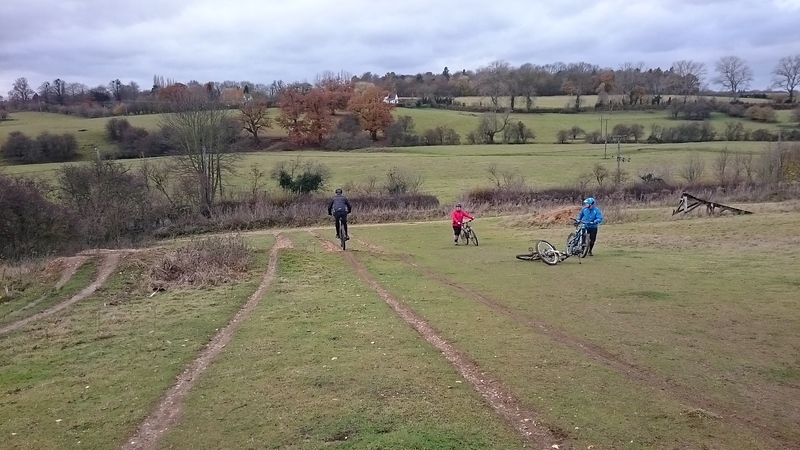 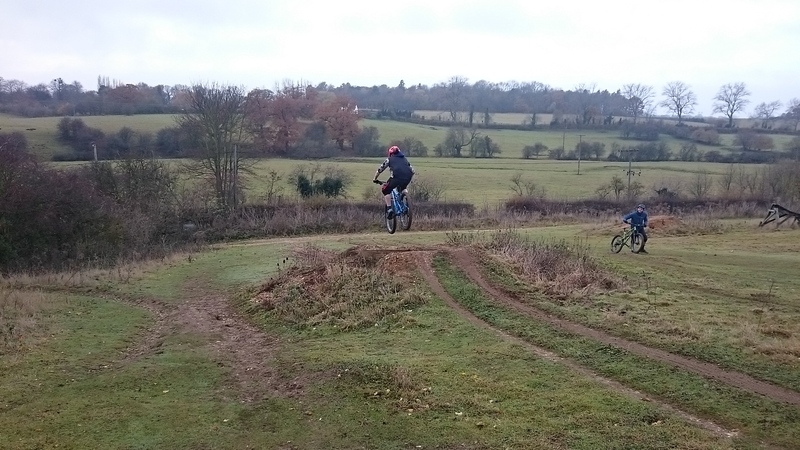 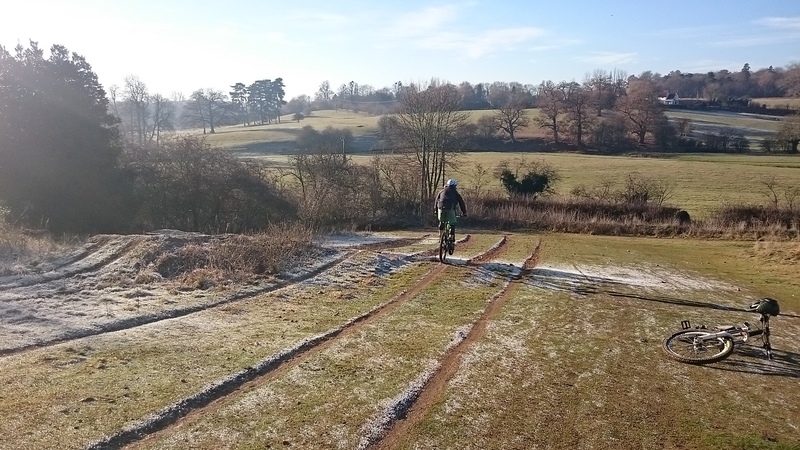 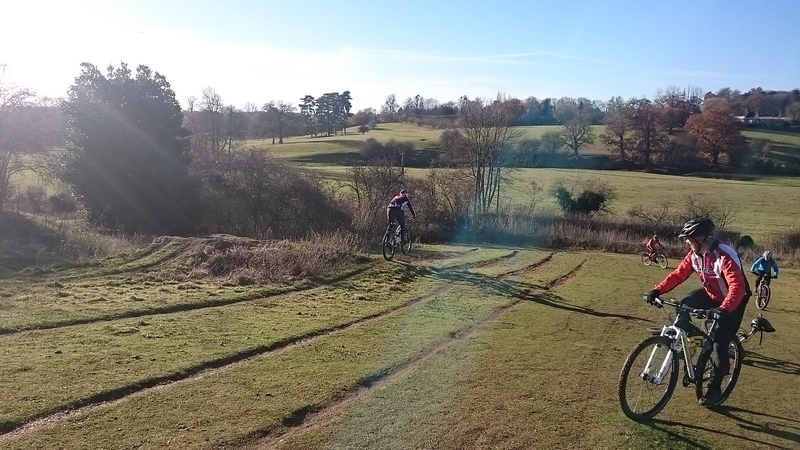 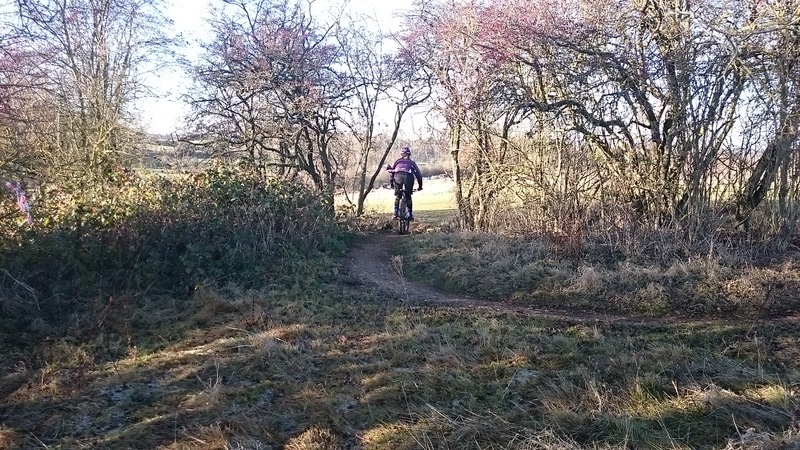 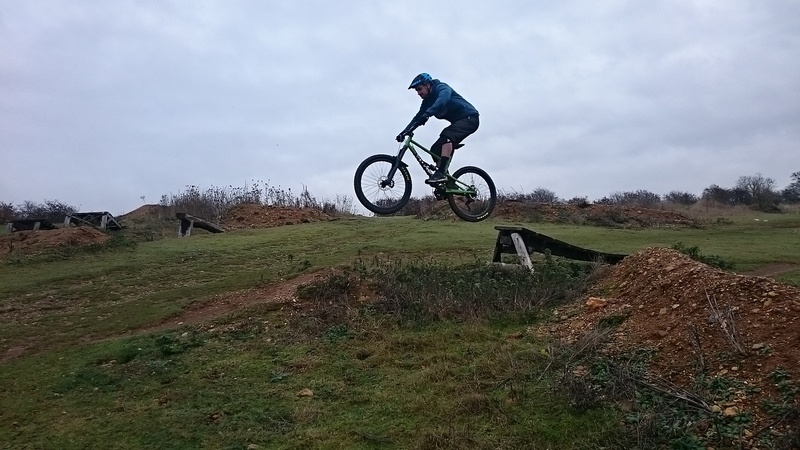 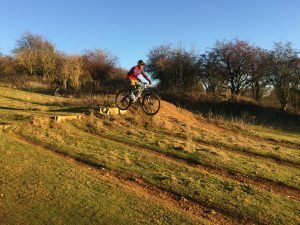 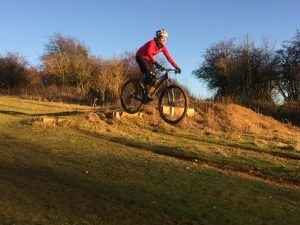 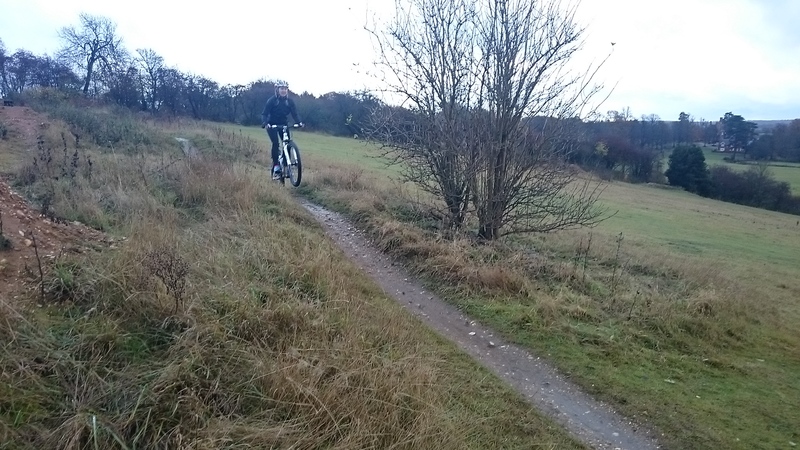 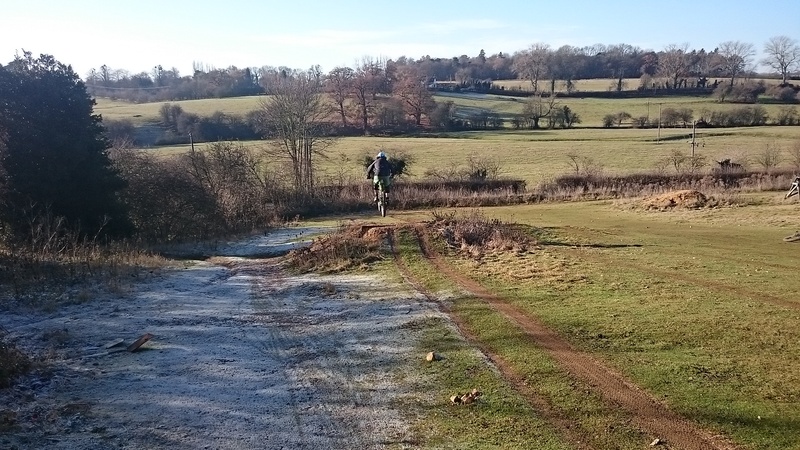 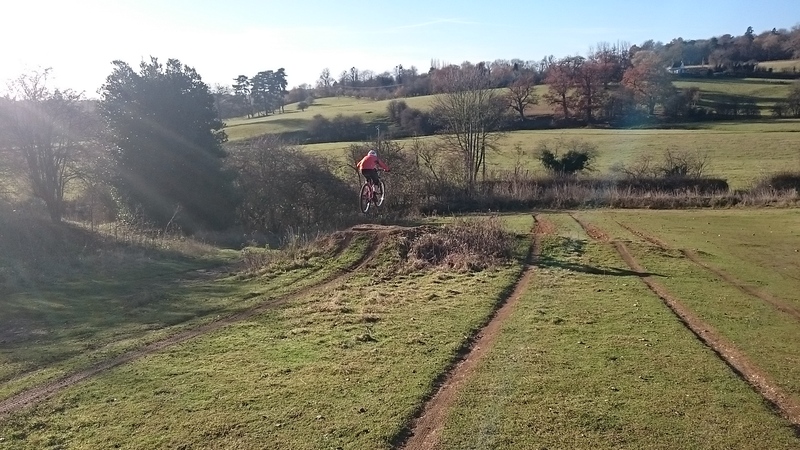 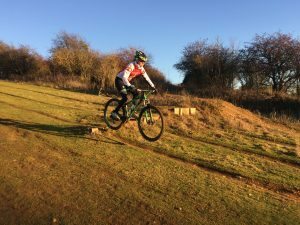 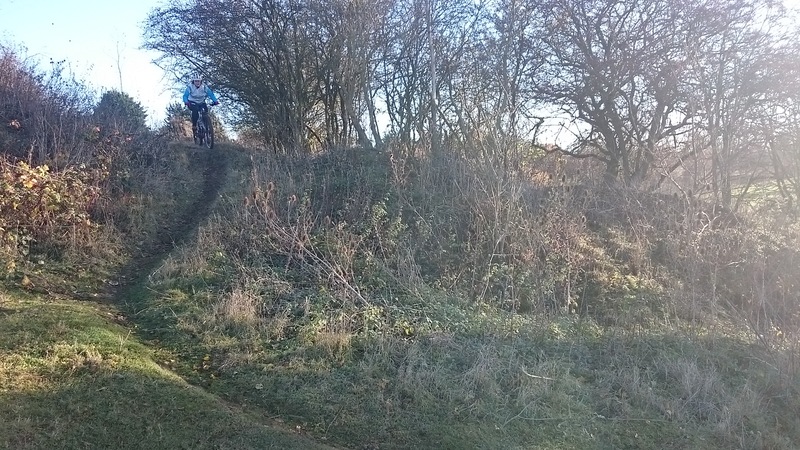 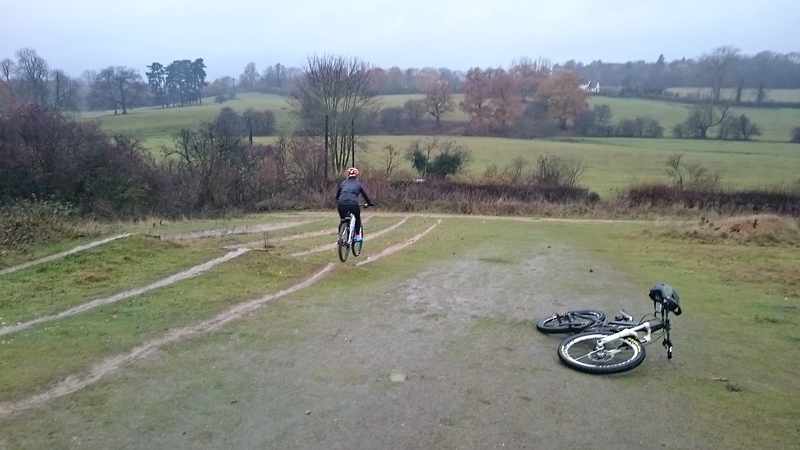 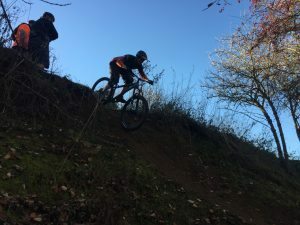 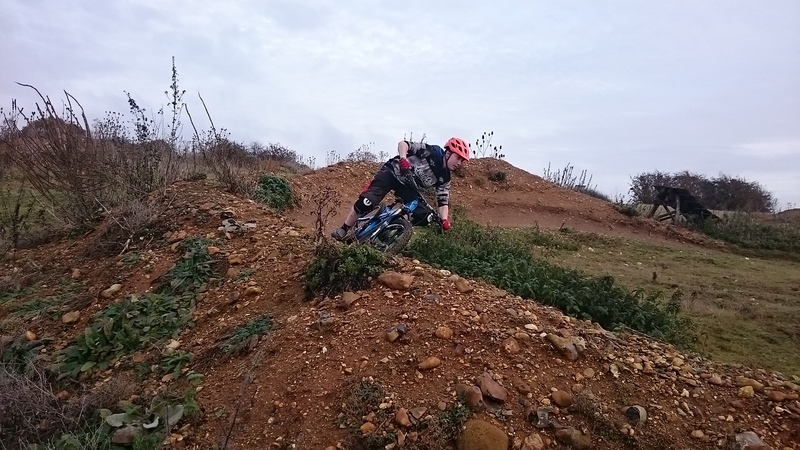 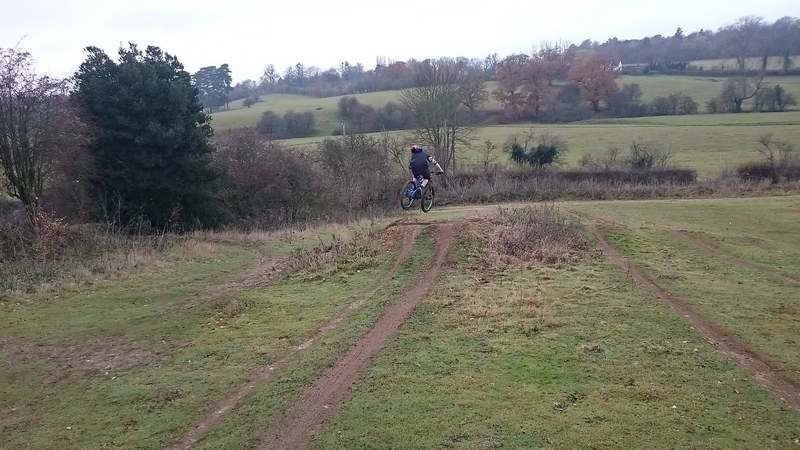 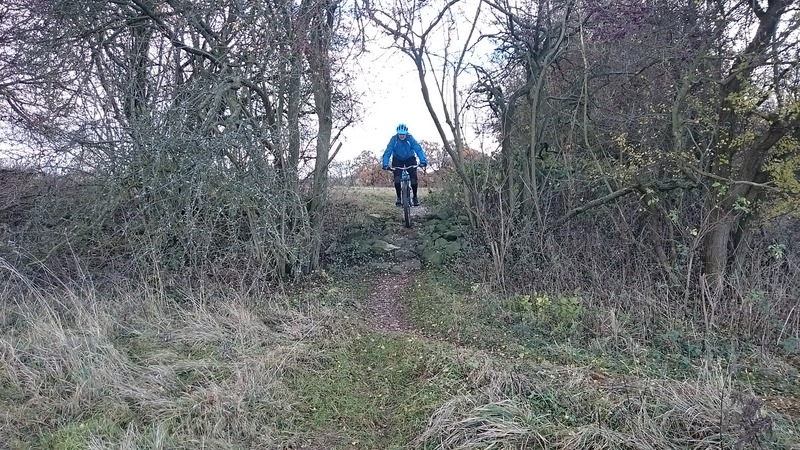 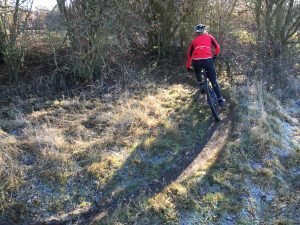 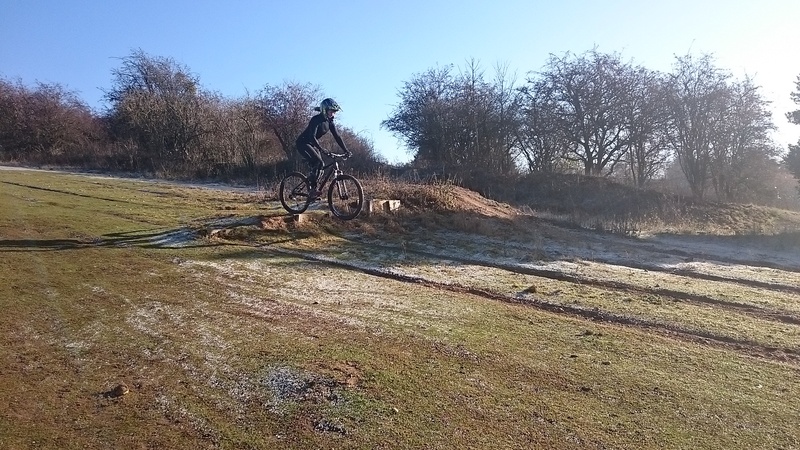 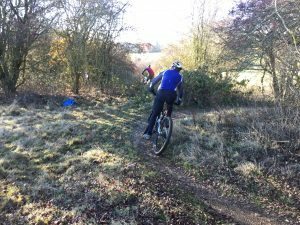 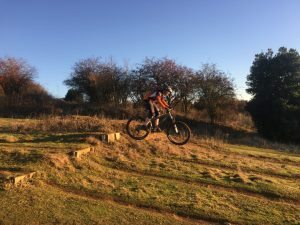 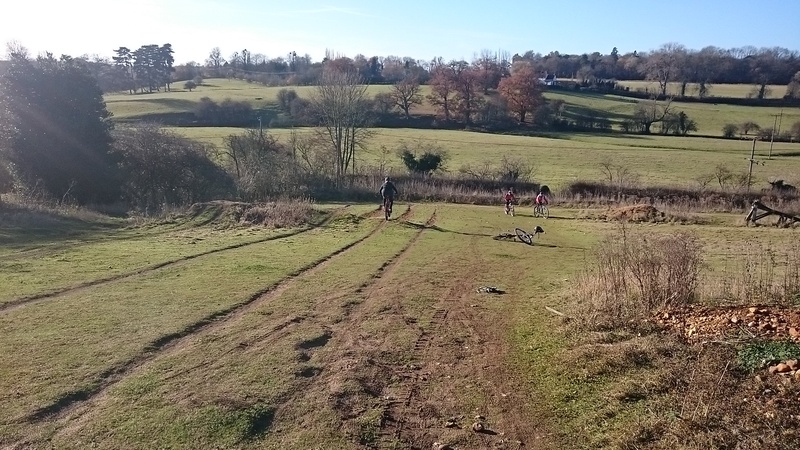 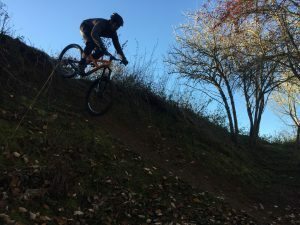 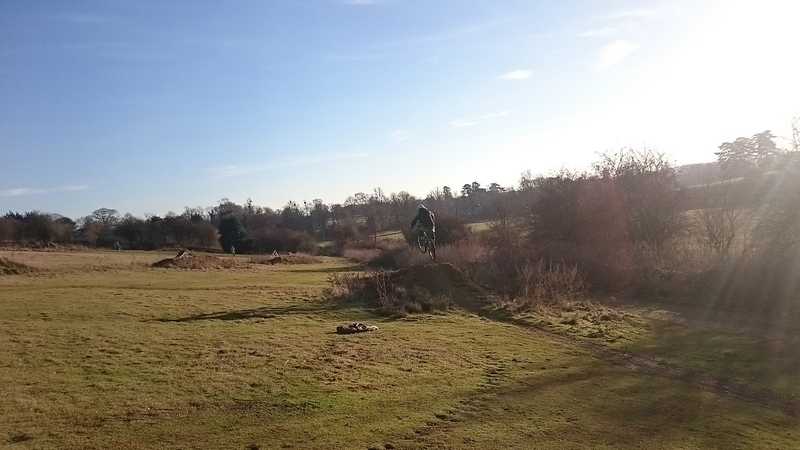 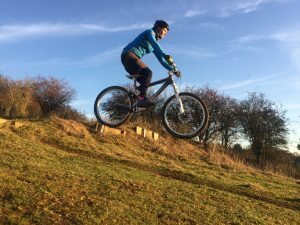 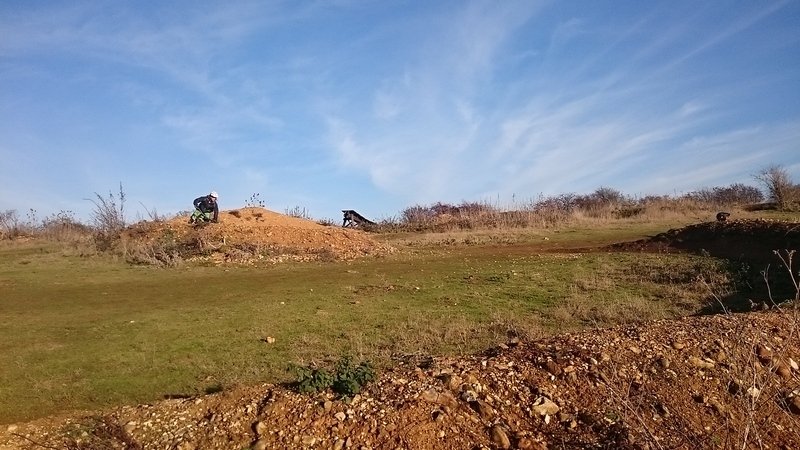 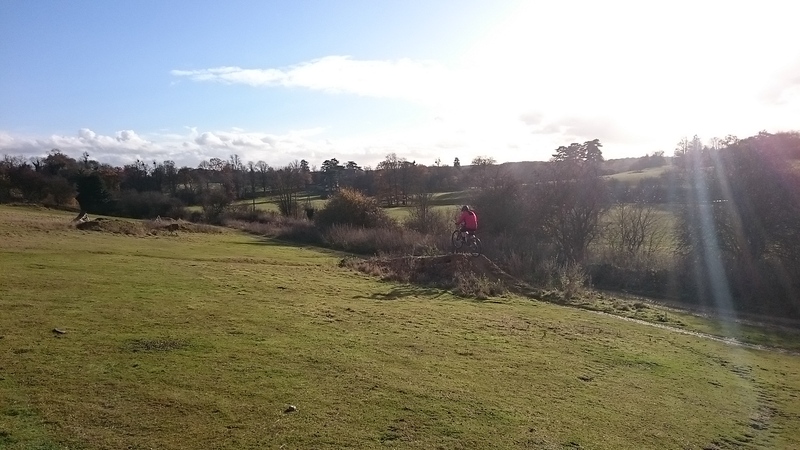 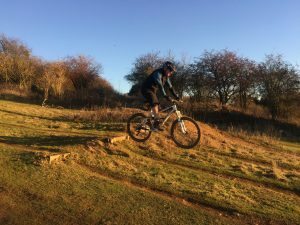 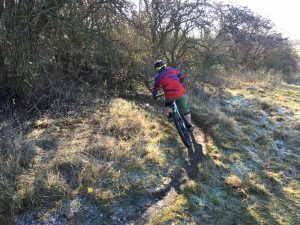 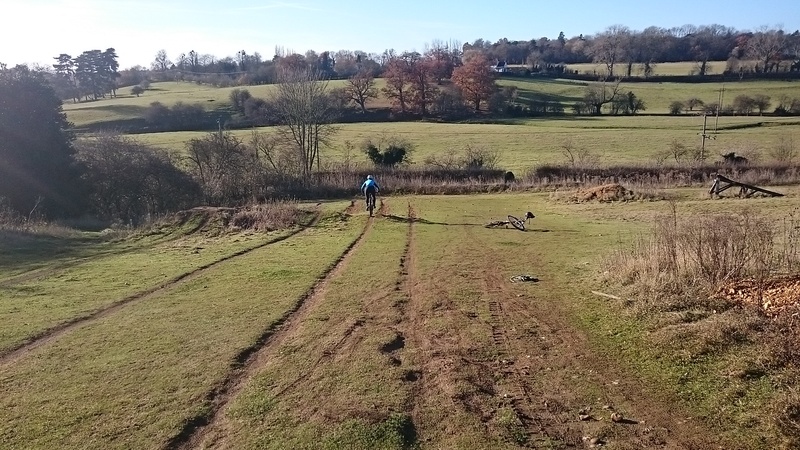 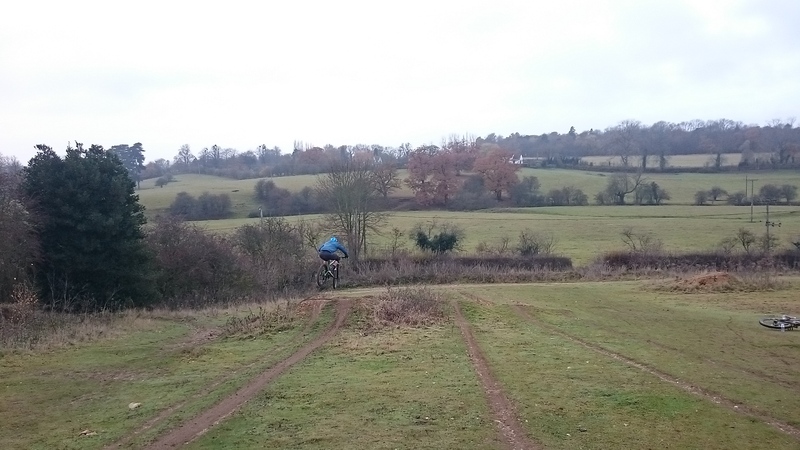 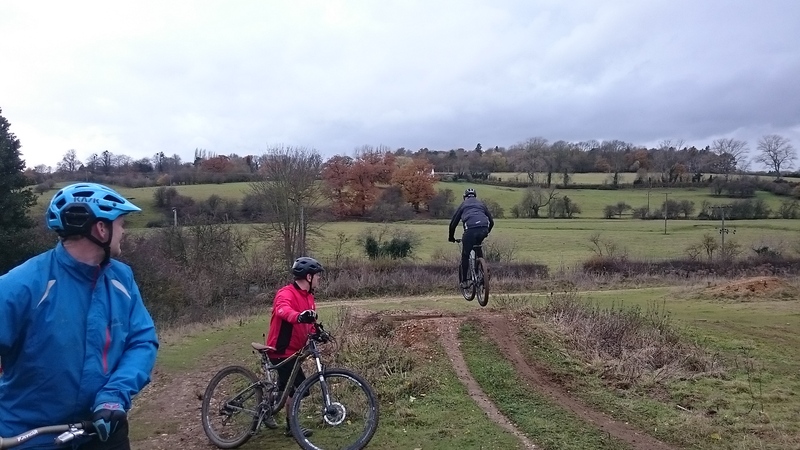 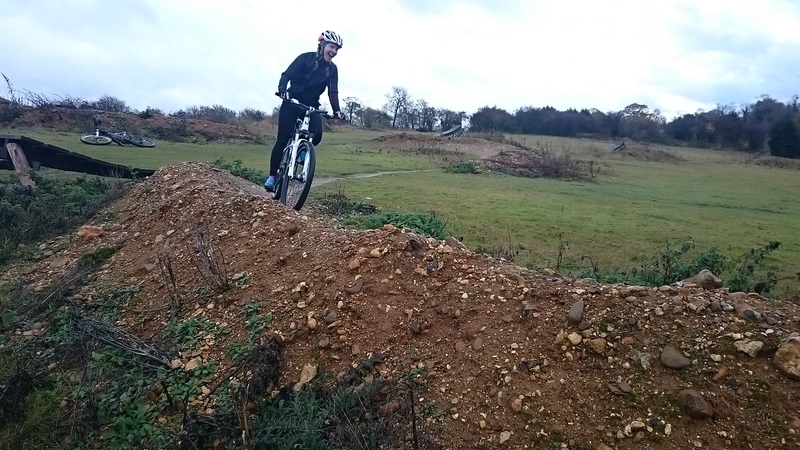 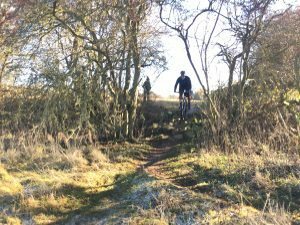 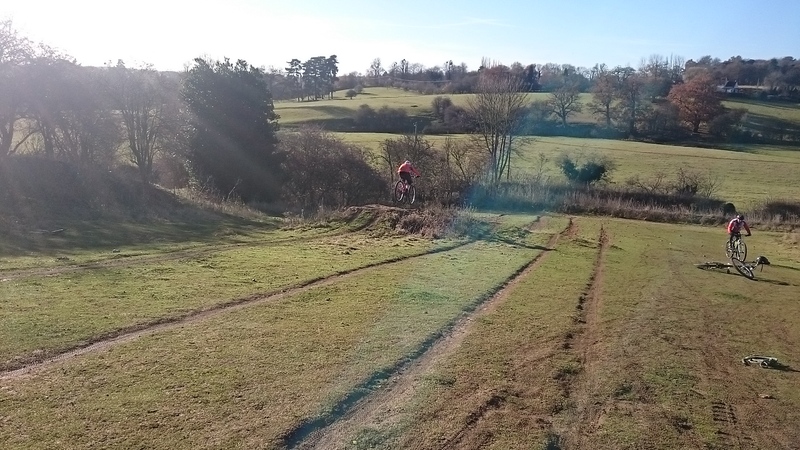 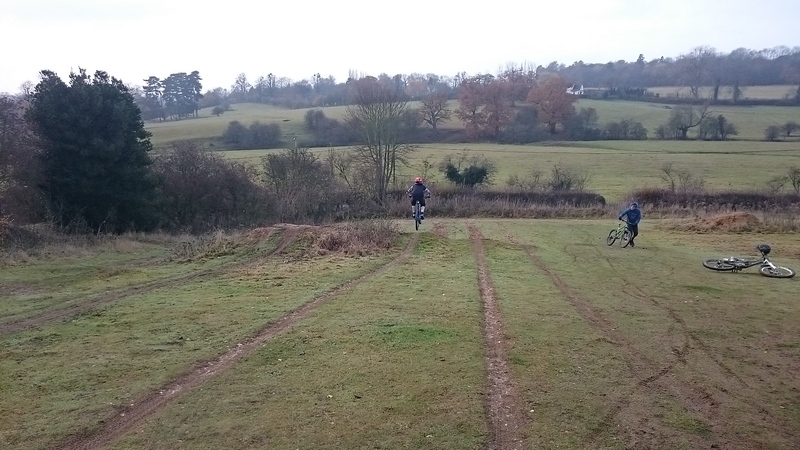 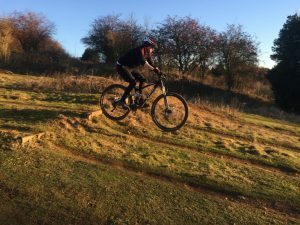 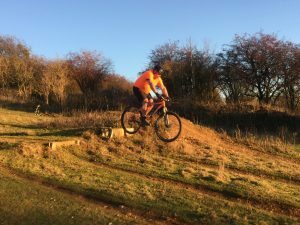 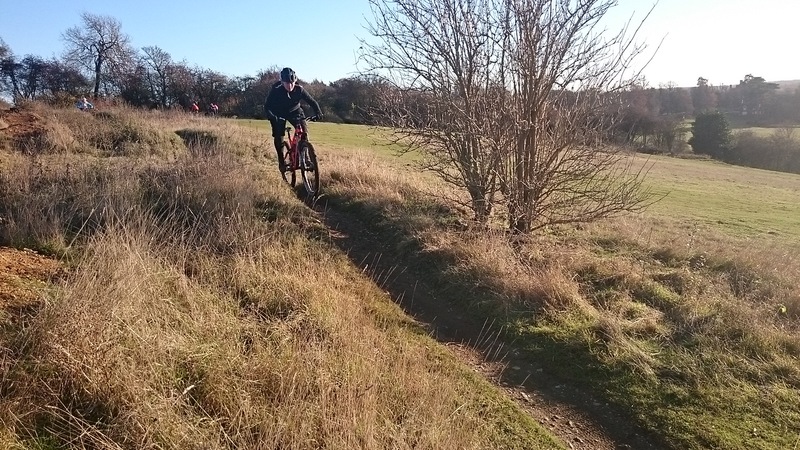 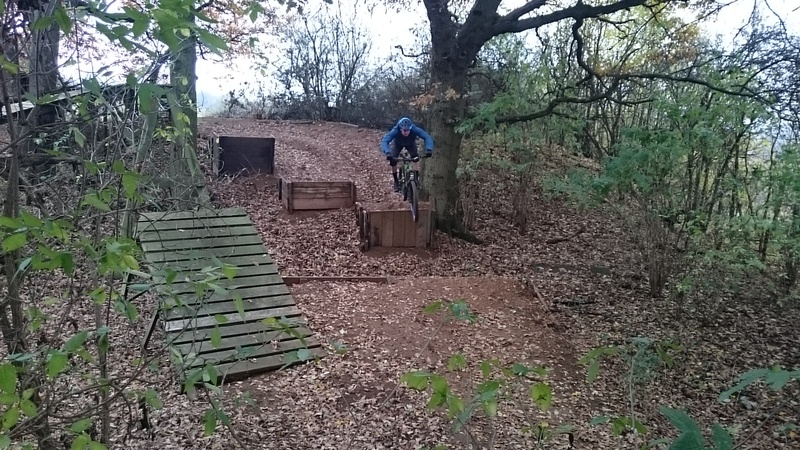 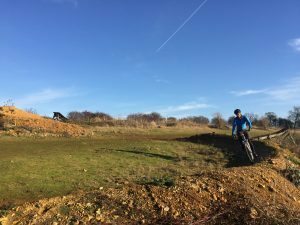 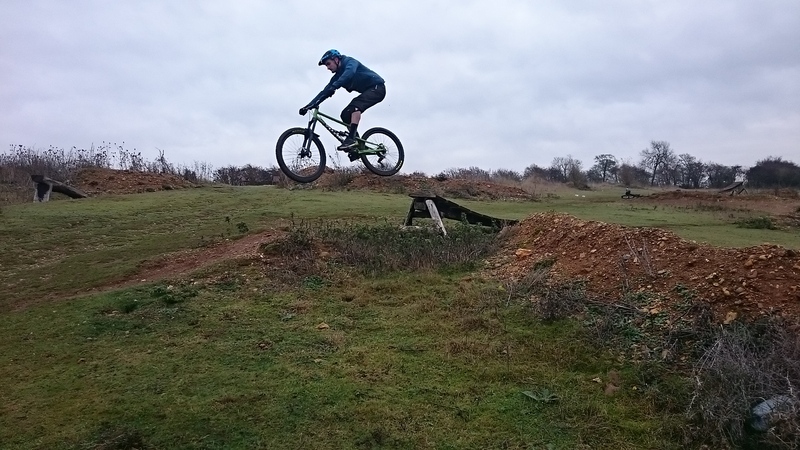 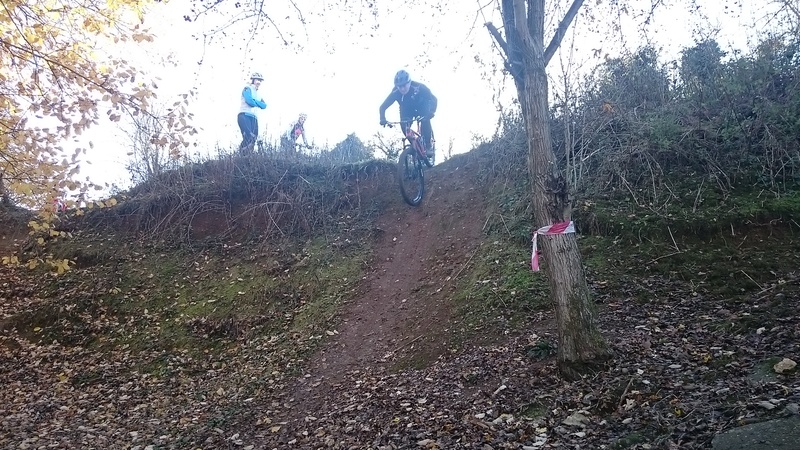 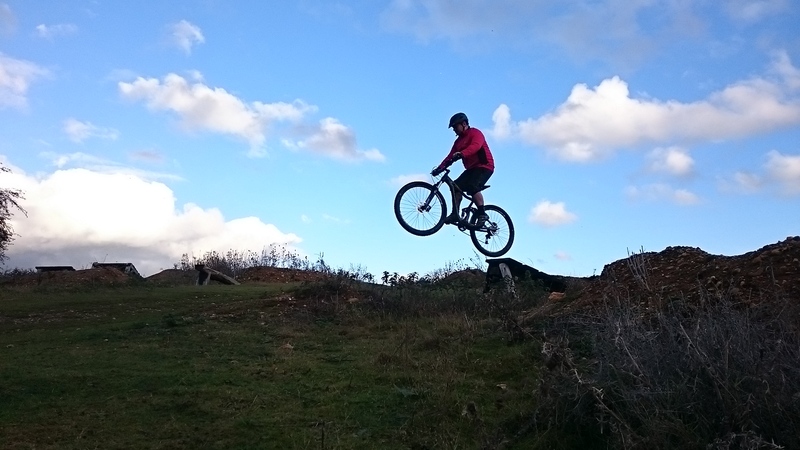 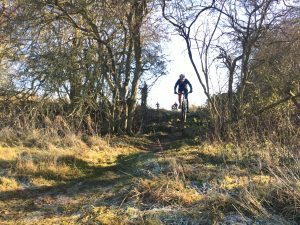 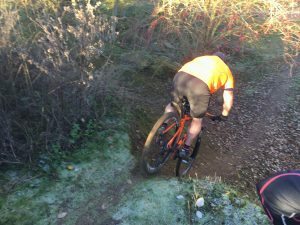 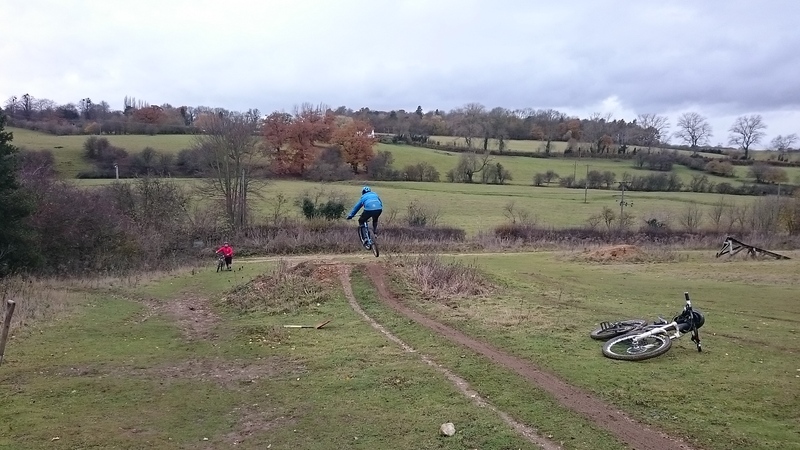 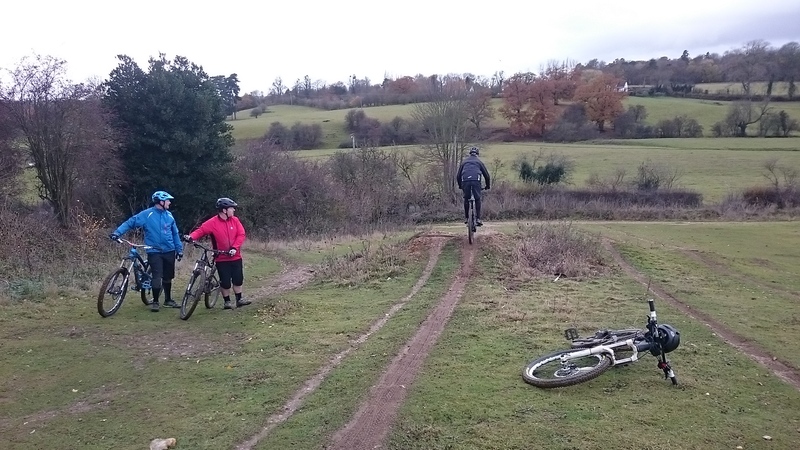 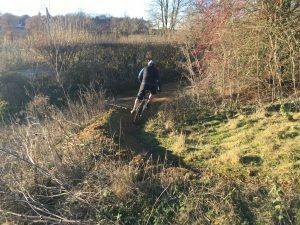 Once I had corrected the errors in their skills, we applied them to various sections found on the trails, flat, off camber and bermed corners, pumping, jumping, drops, drop offs and gap jumps too. 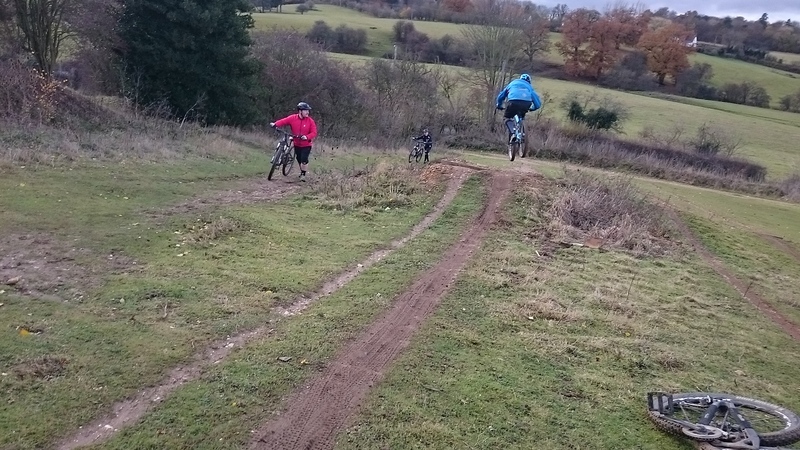 A brilliant session with awesome guys. 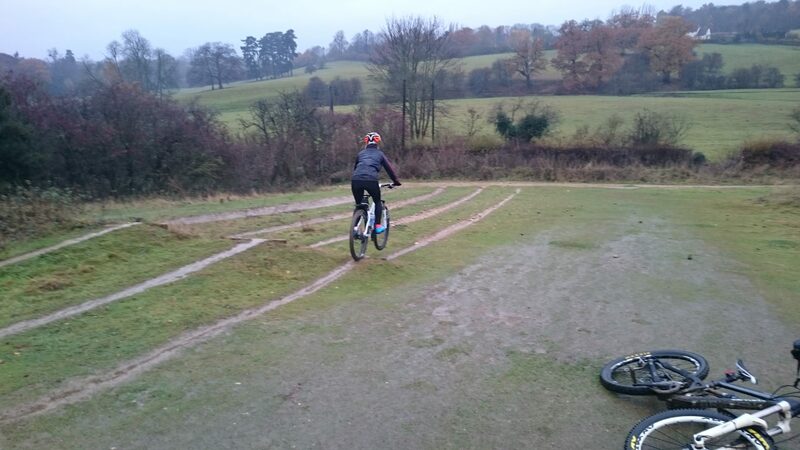 Caroline is a novice s she put it at mountain biking but not at other sports. 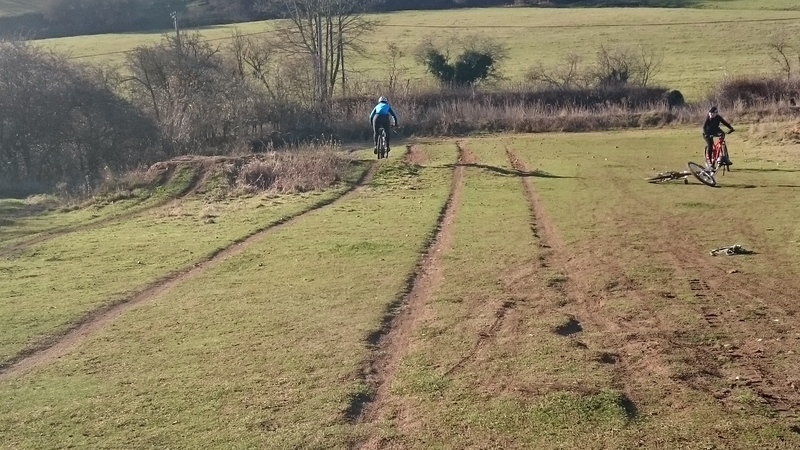 I was able to use this to move her riding on but not before body positioning and looking had been corrected. 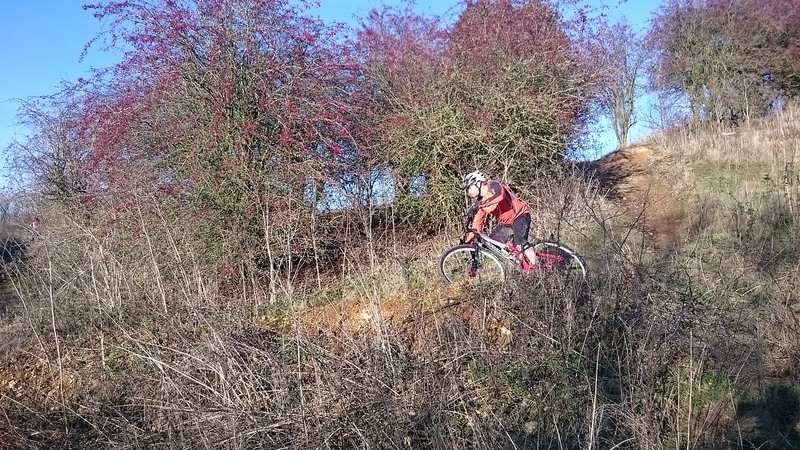 That left only the mental skills to apply and it all built up from there. 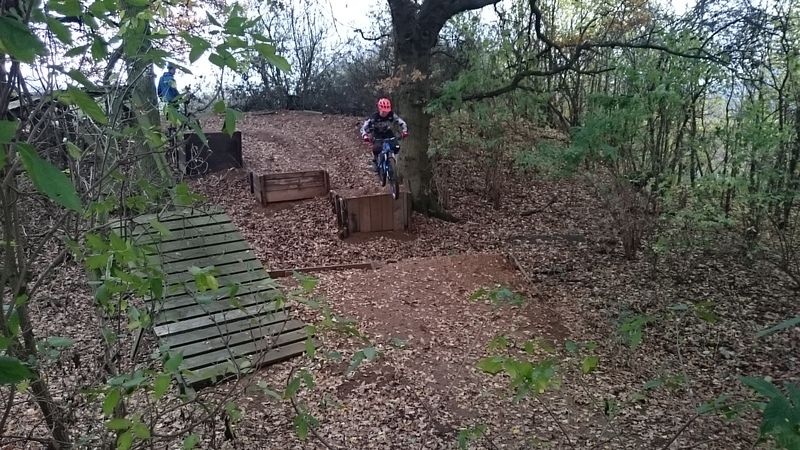 Berms were something Caroline couldn’t ride with any confidence , but soon she was railing through them nicely. 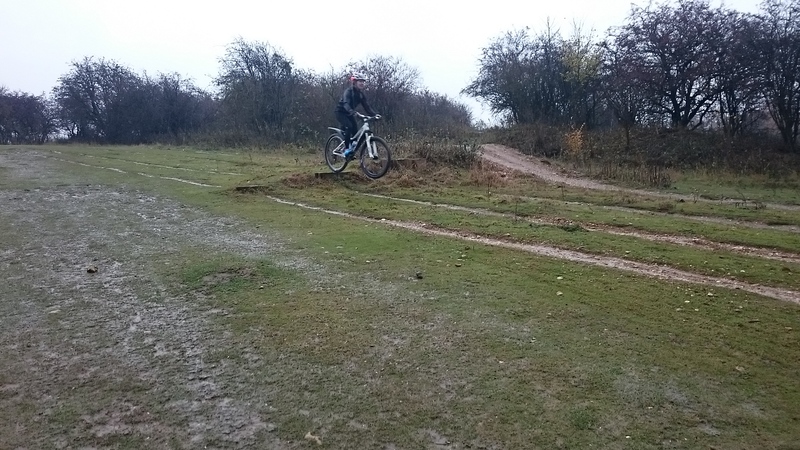 Drops and drops offs also proved no problem. 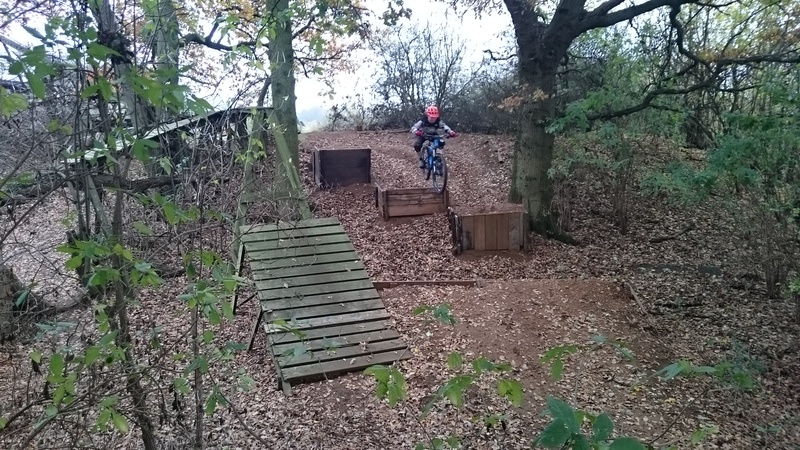 By the end of the rainy session, She was linking berms , pumping, jumping , riding drops and drop offs with control and confidence in her ability.